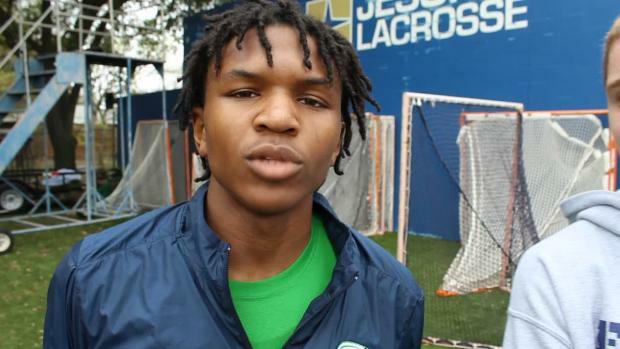 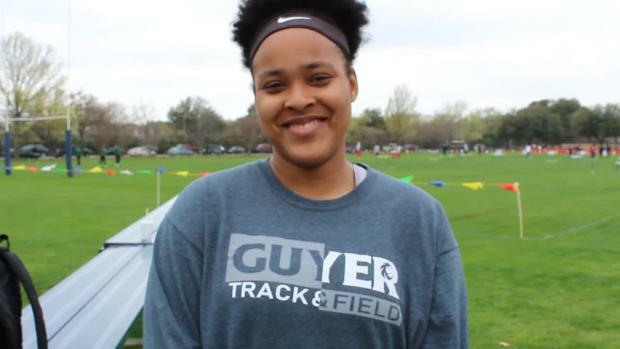 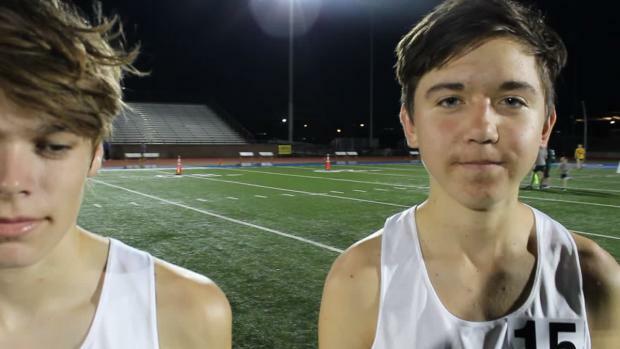 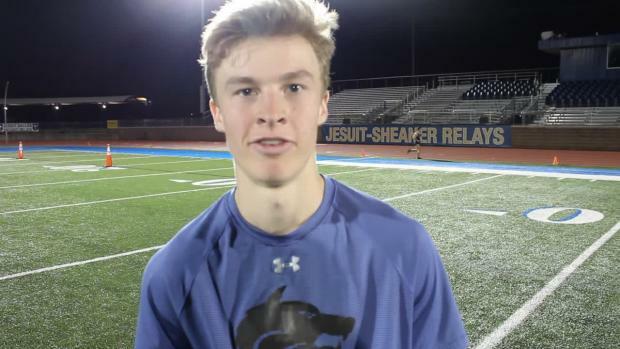 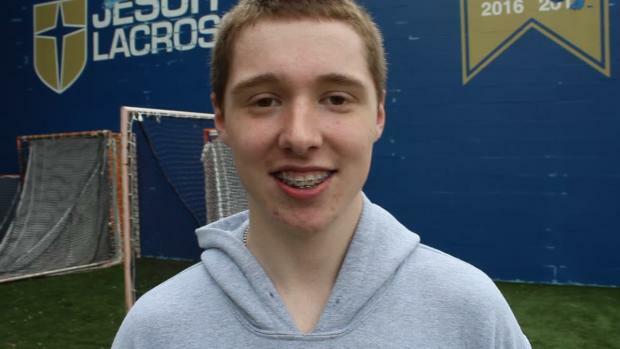 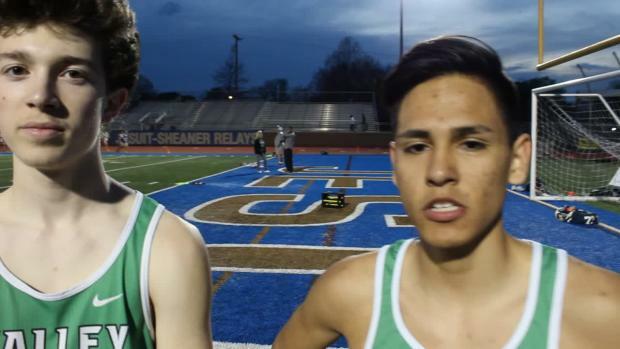 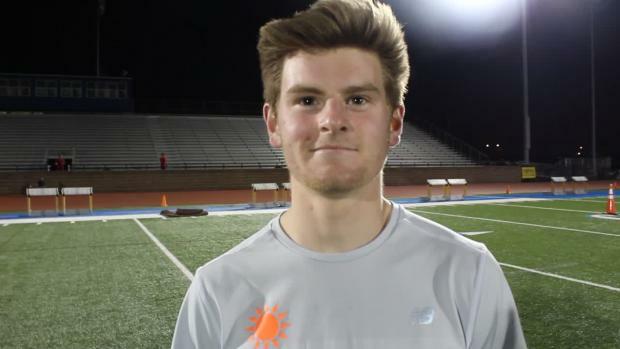 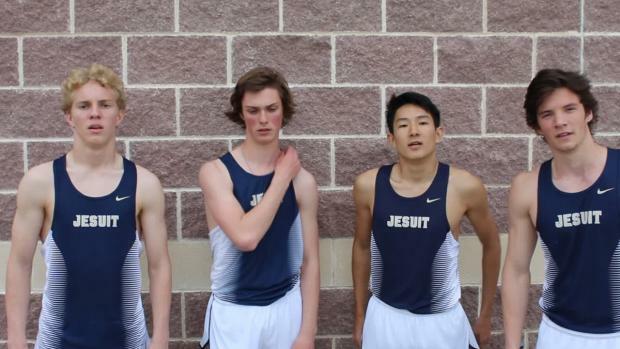 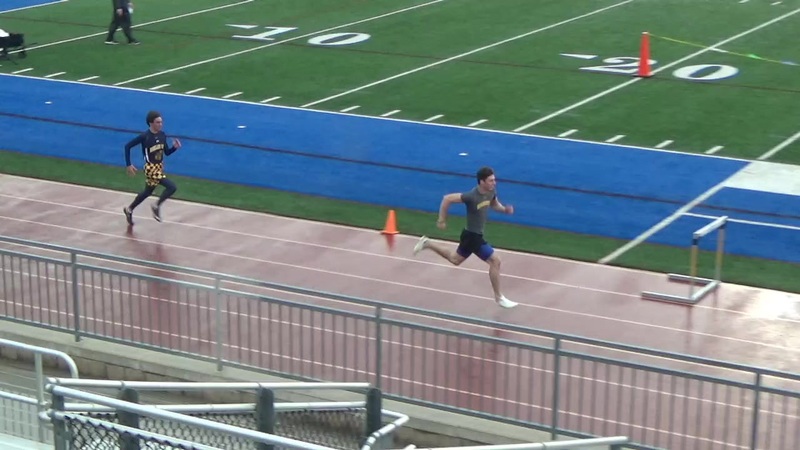 Find out who the competition is at the Jesuit-Sheaner Relays. 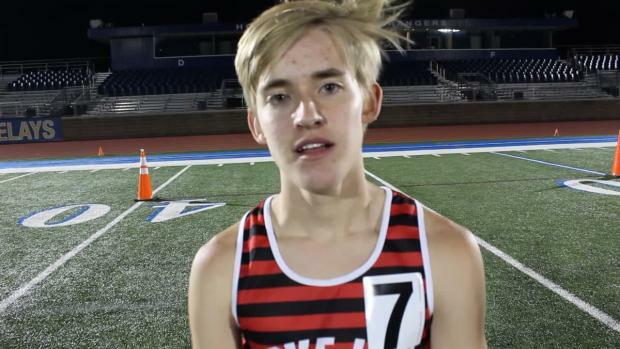 Watch Carter Cheeseman's first race after NBNI 5K win and last race before World XC Championships. 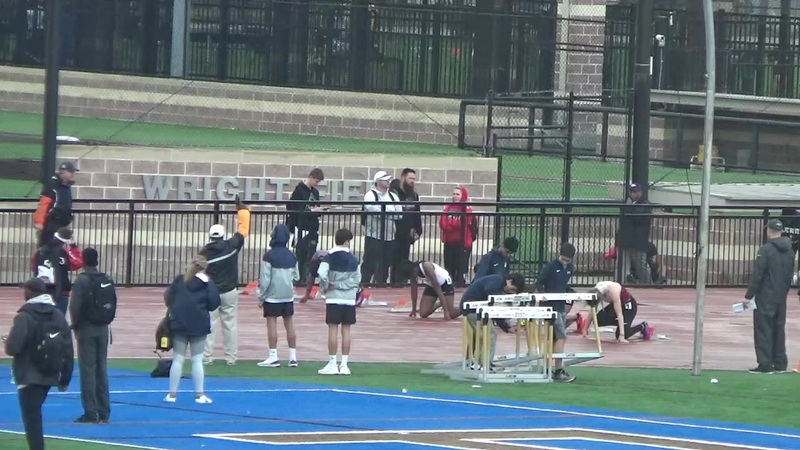 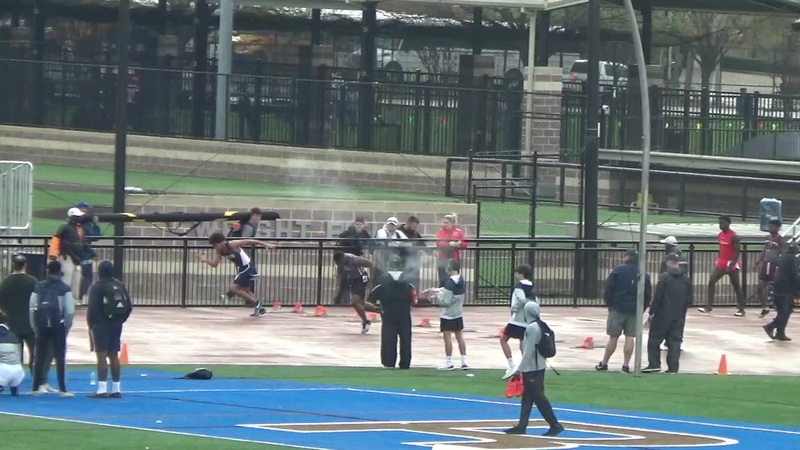 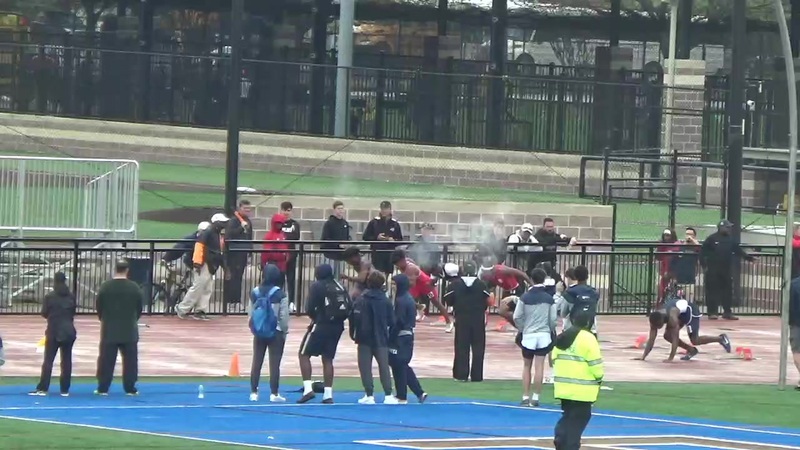 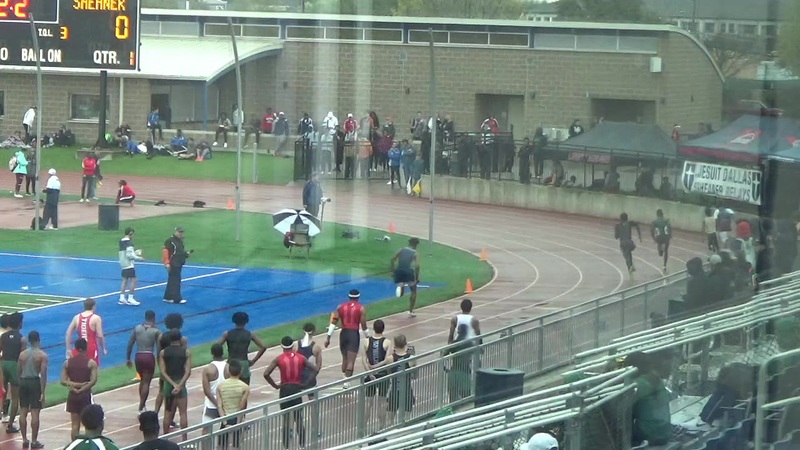 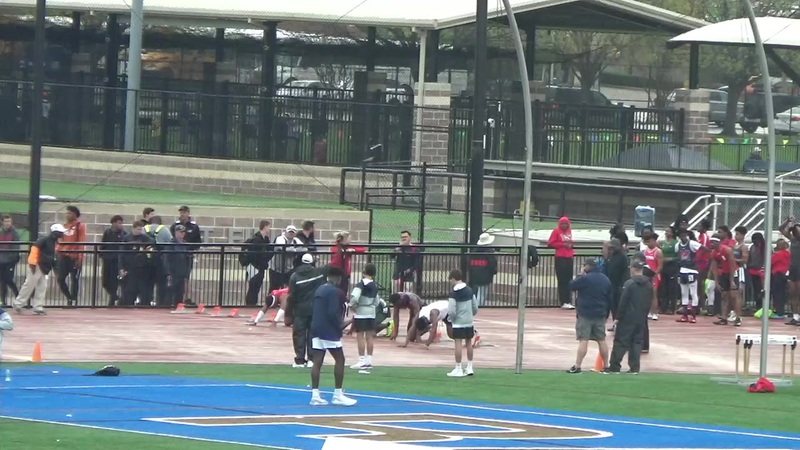 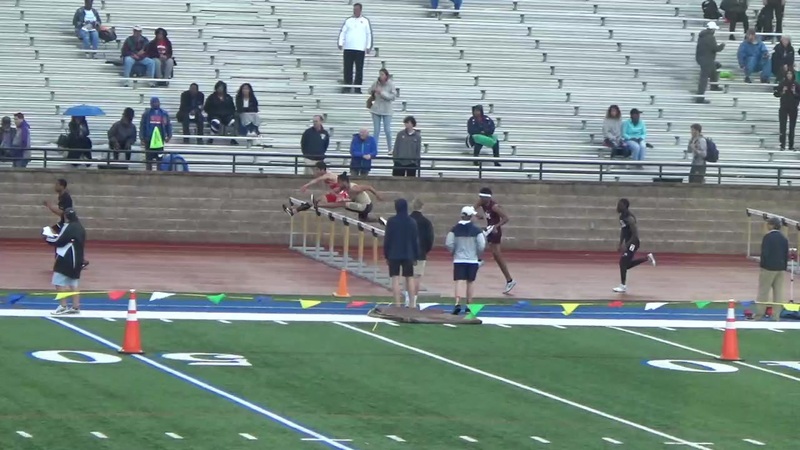 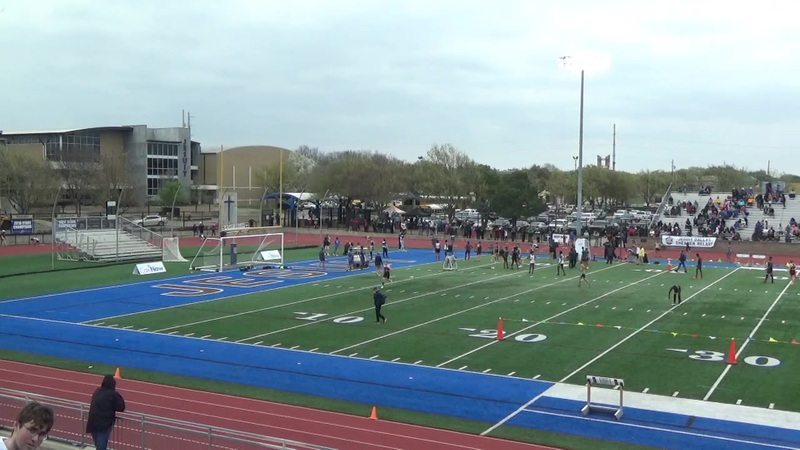 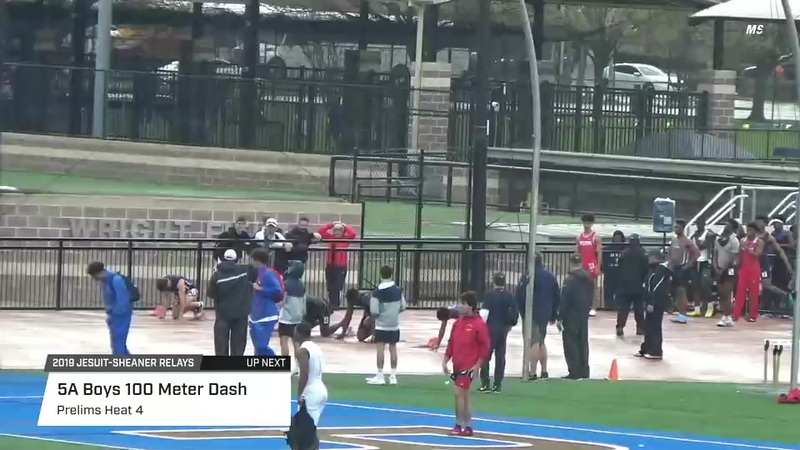 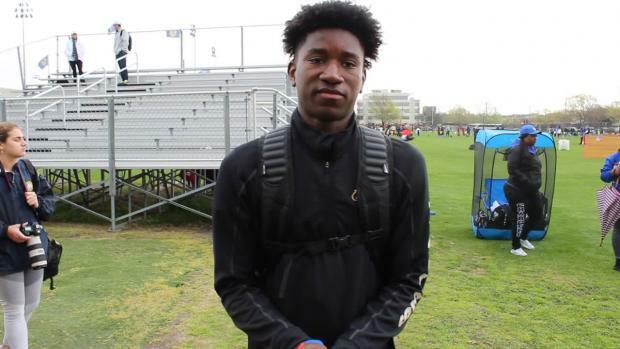 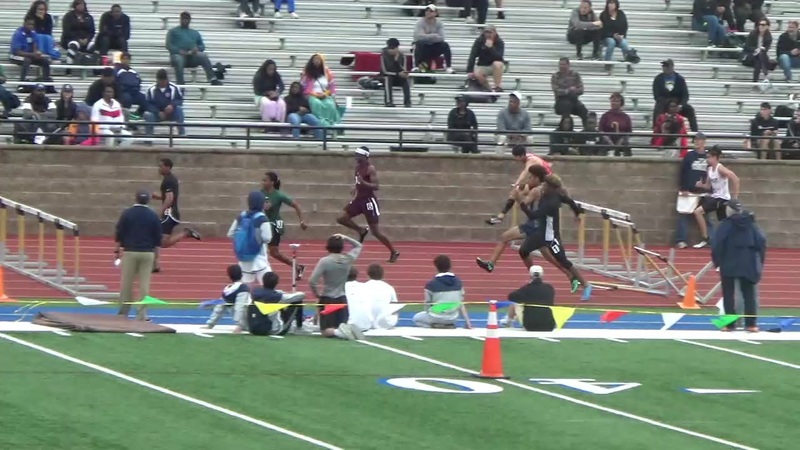 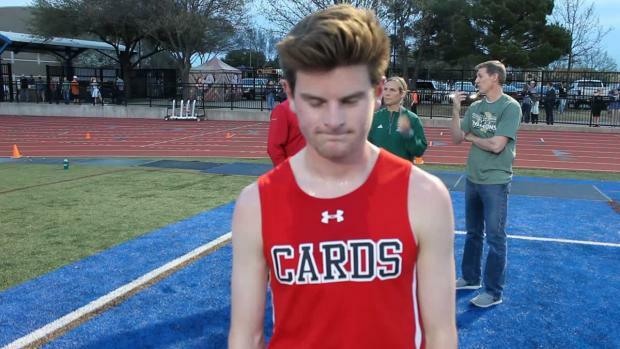 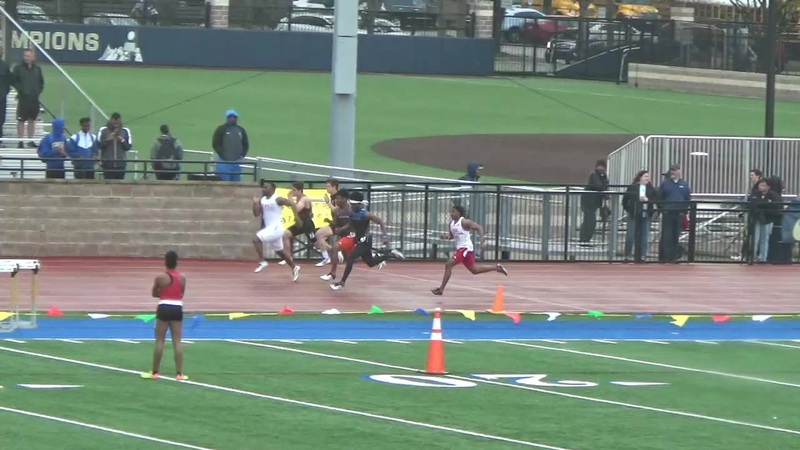 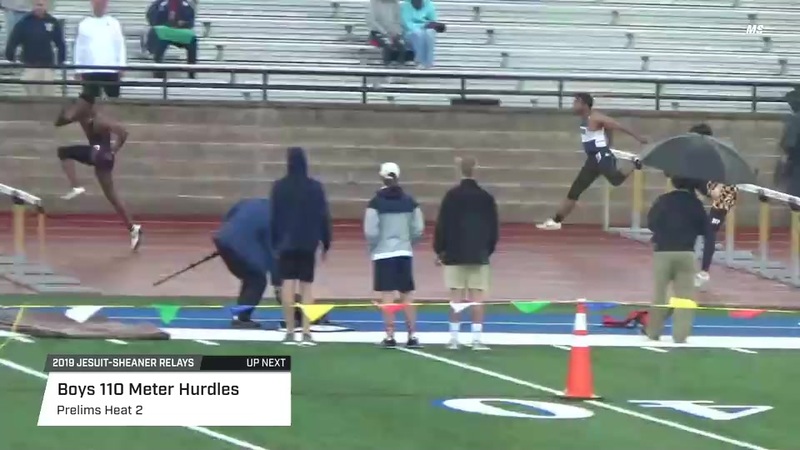 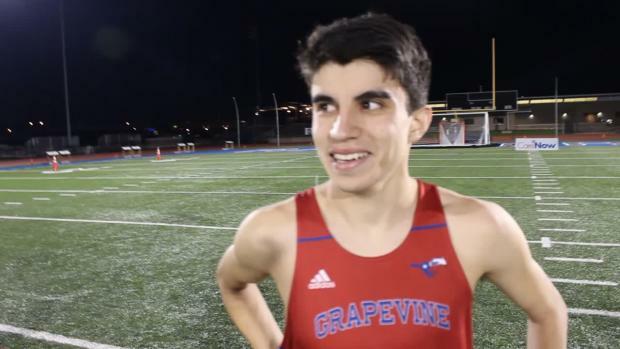 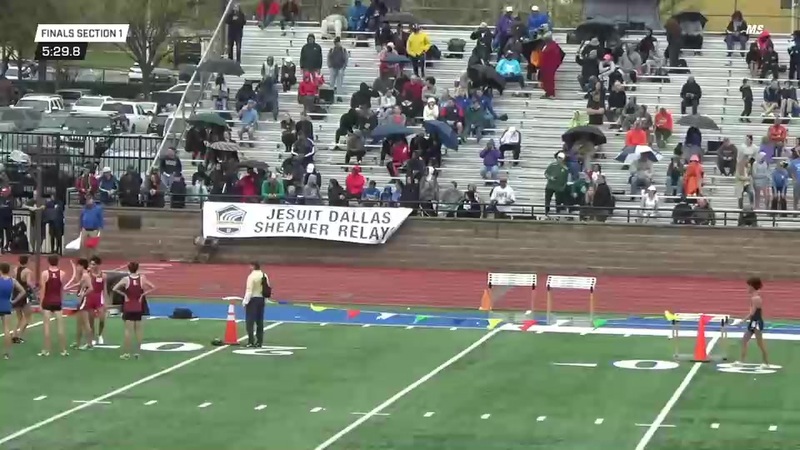 Watch Dallas Bishop Dunne senior Cameron Miller run 21.06 in the 200m prelims at the Jesuit-Sheaner Relays. 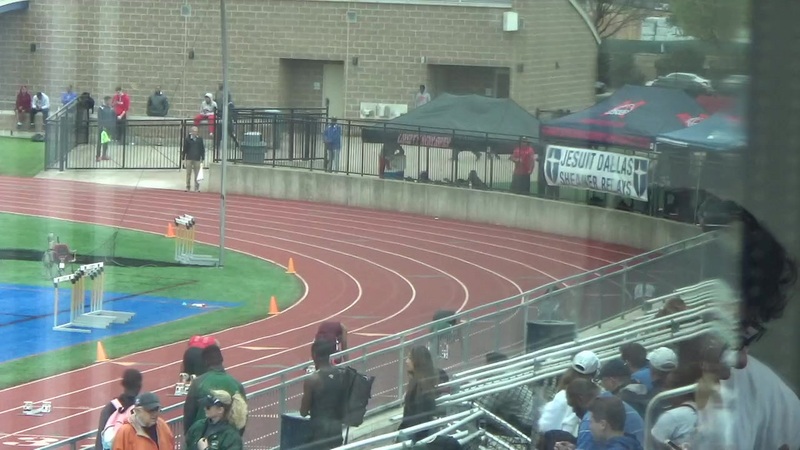 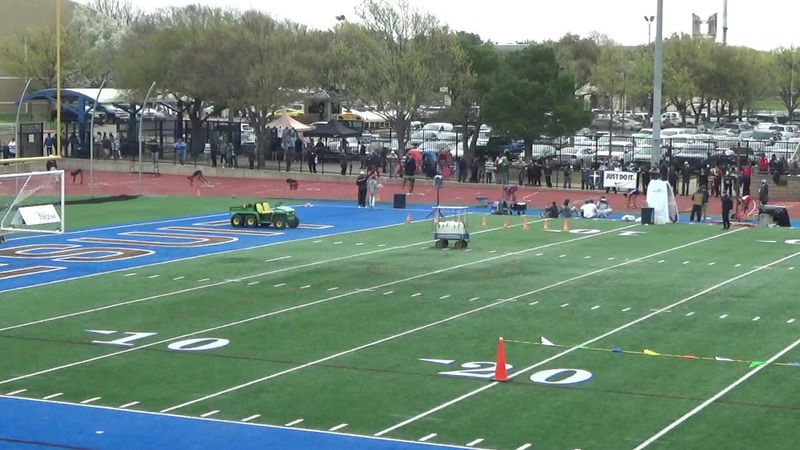 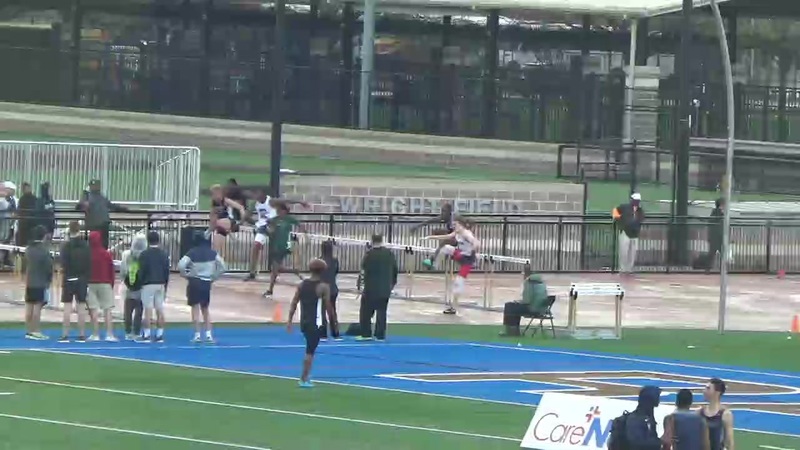 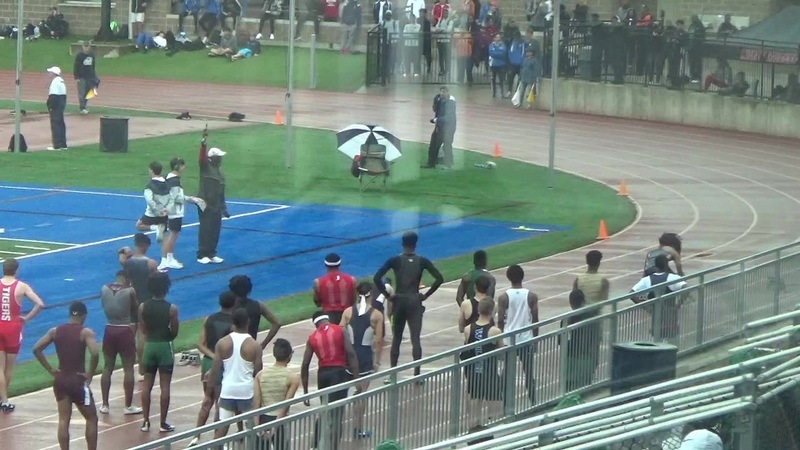 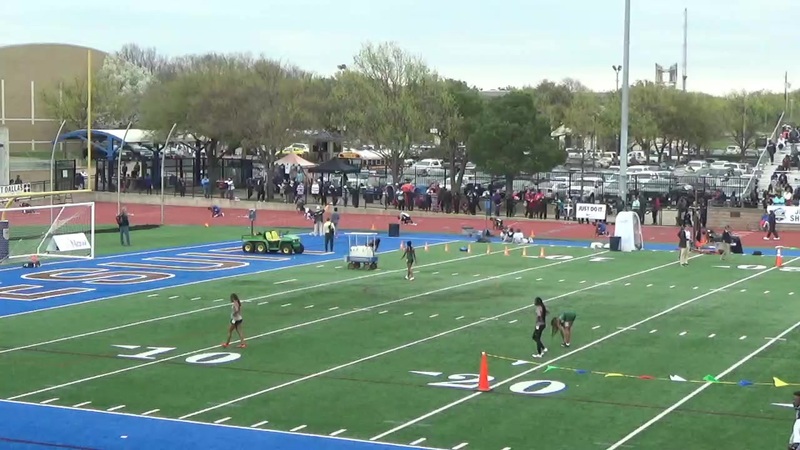 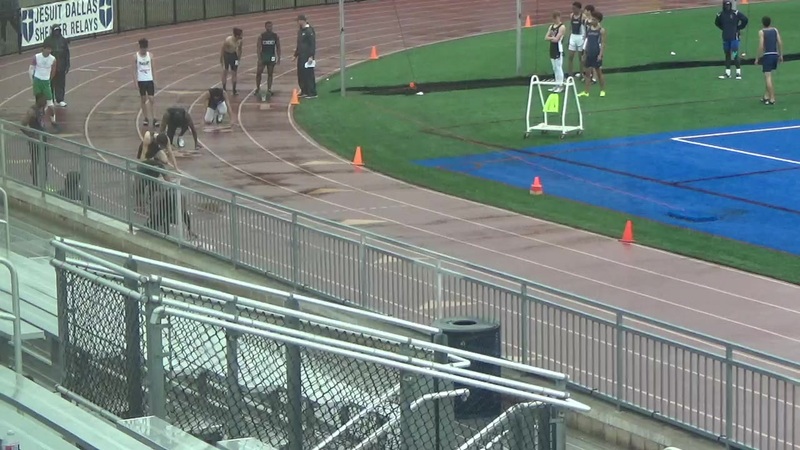 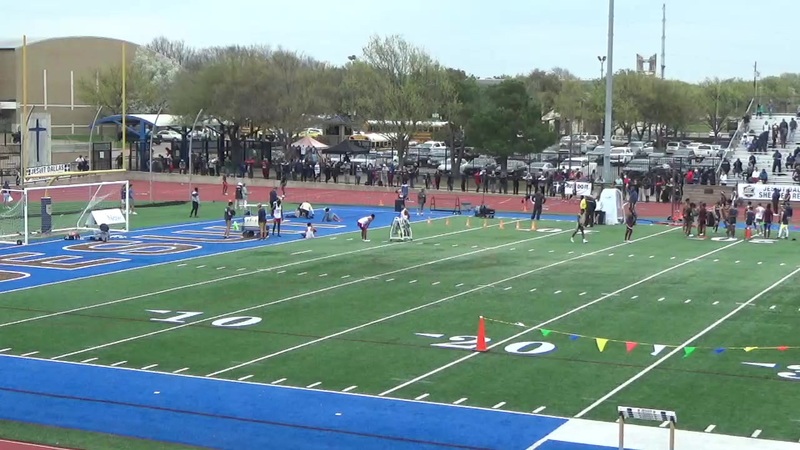 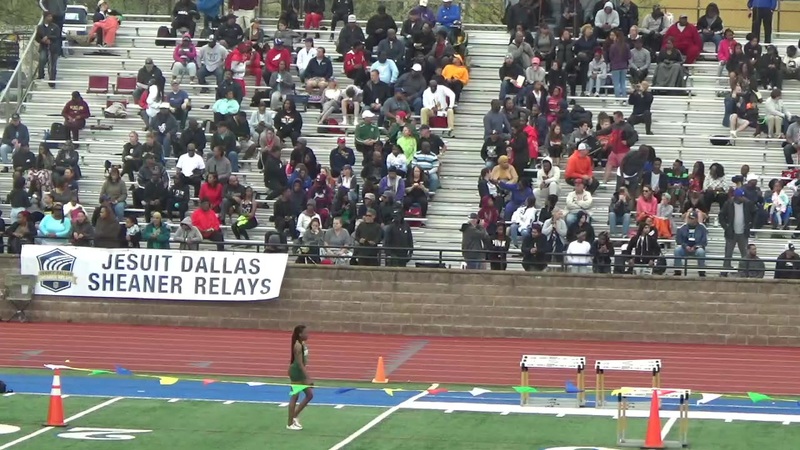 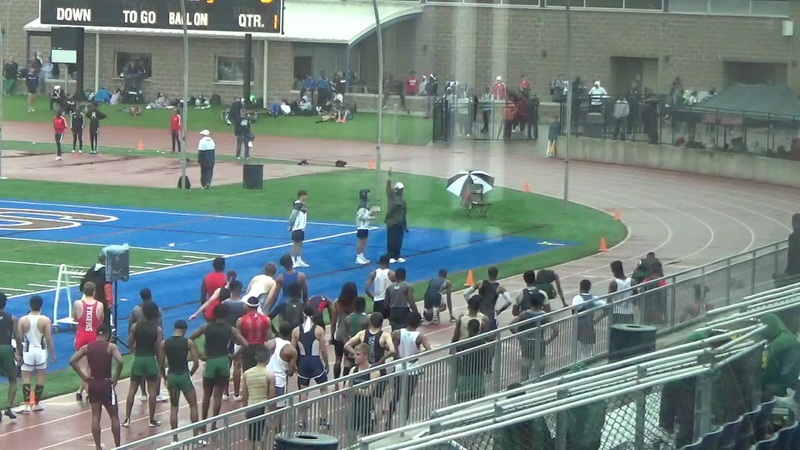 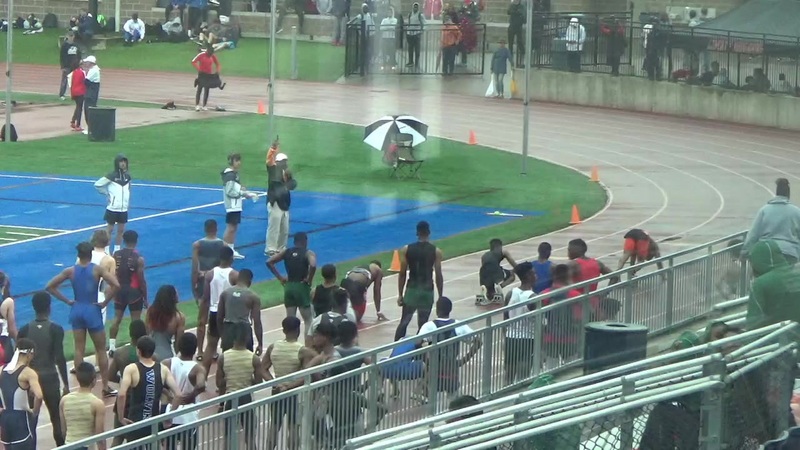 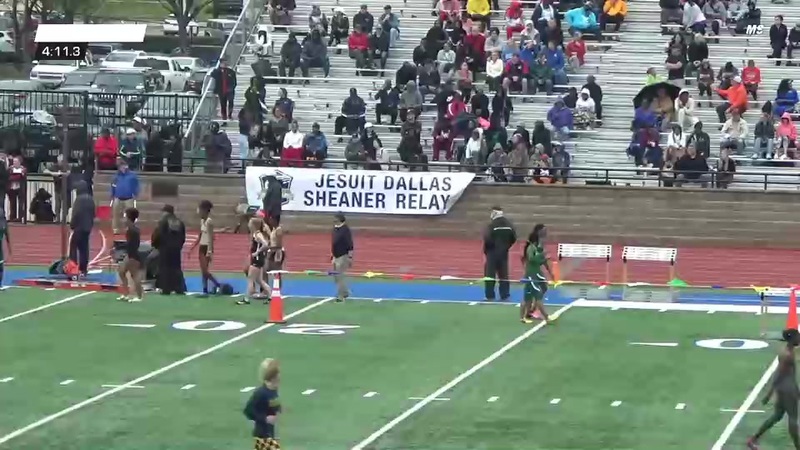 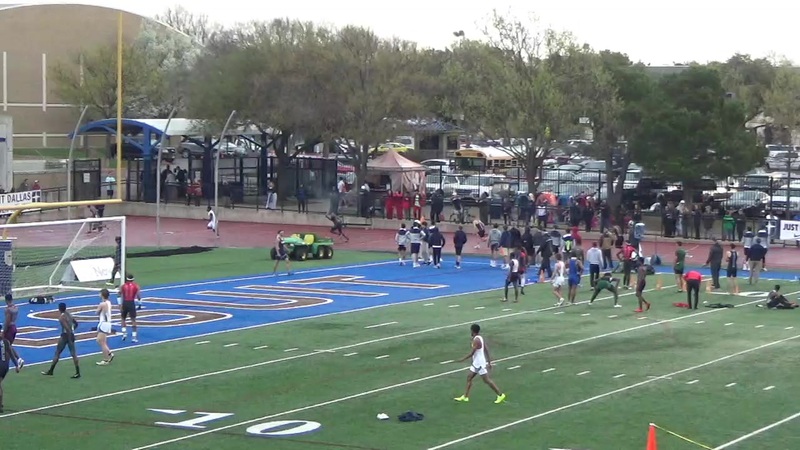 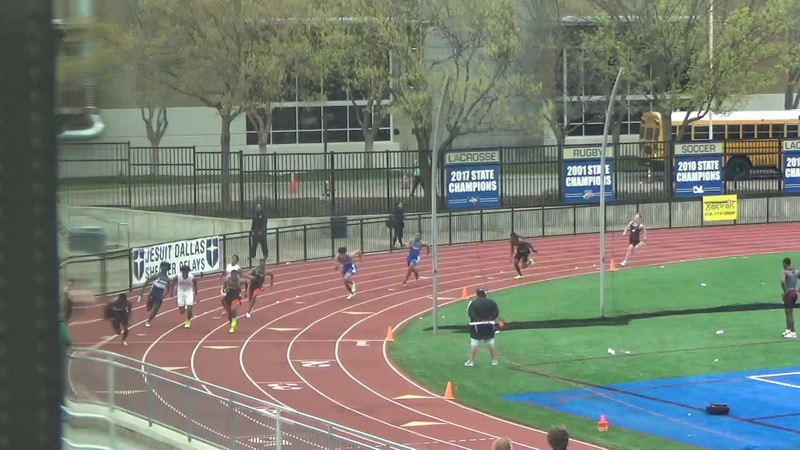 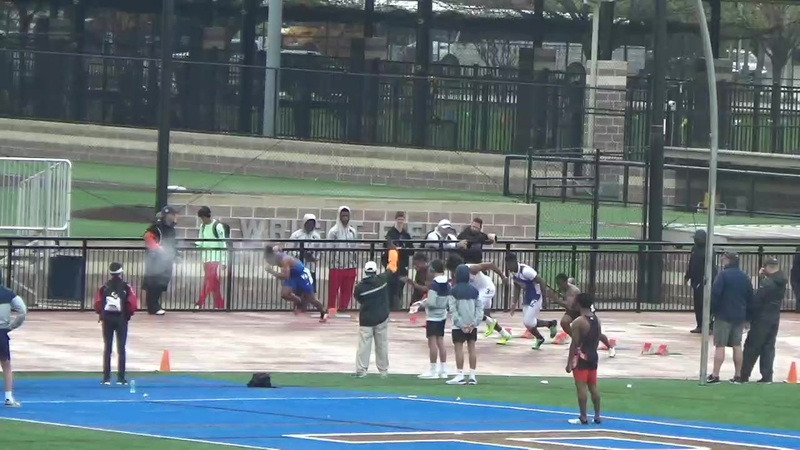 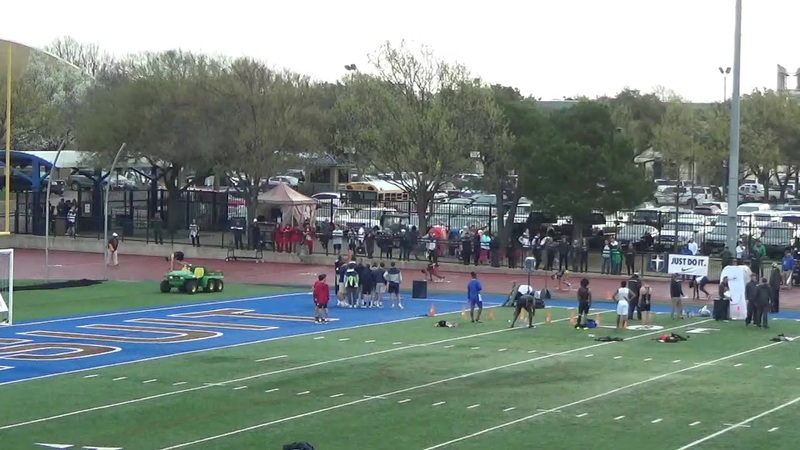 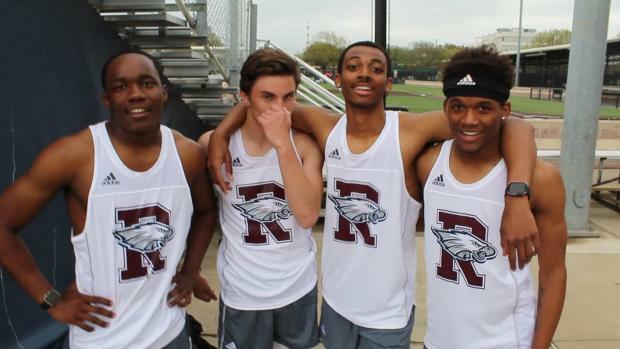 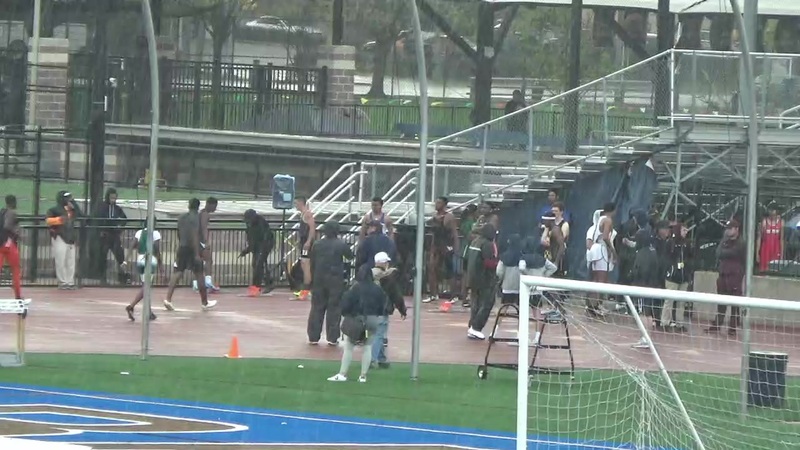 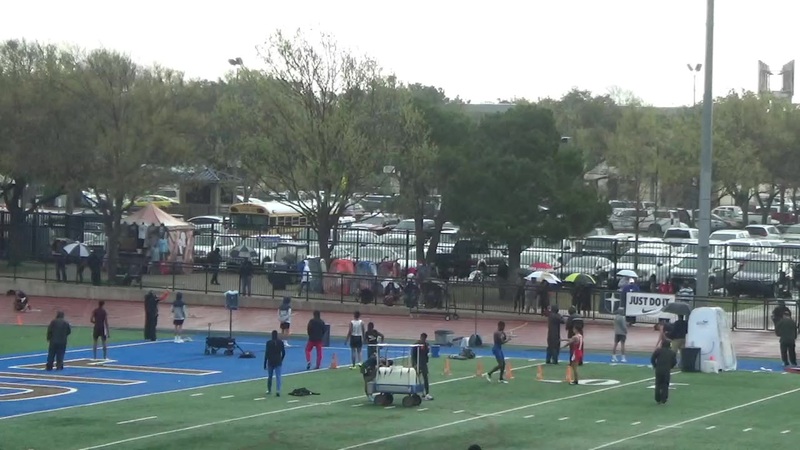 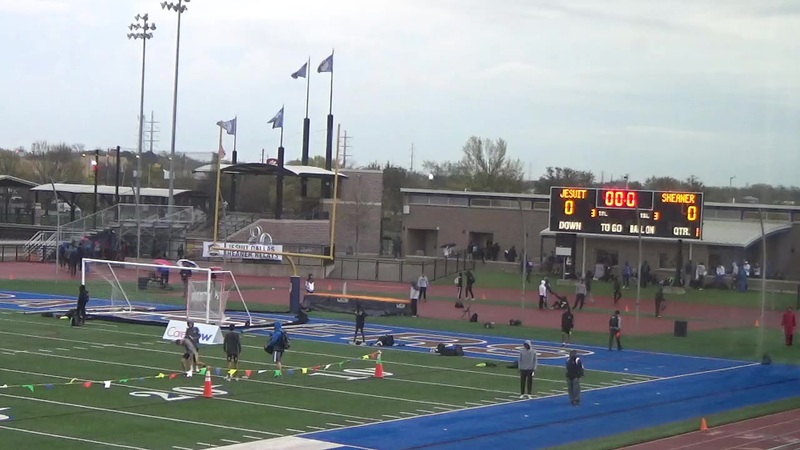 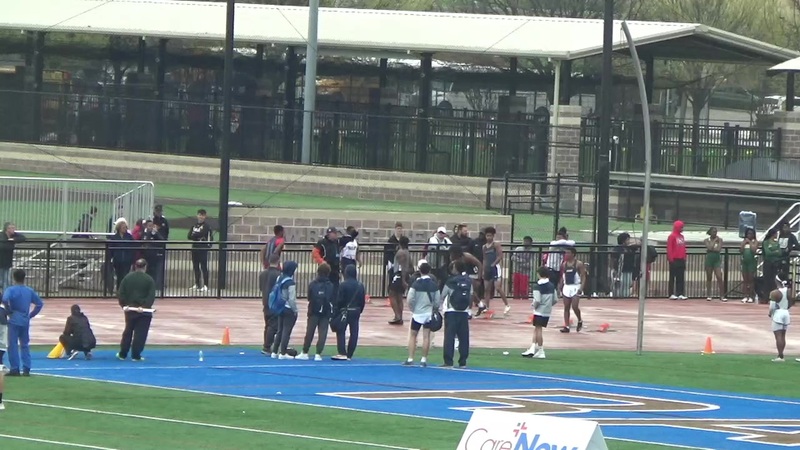 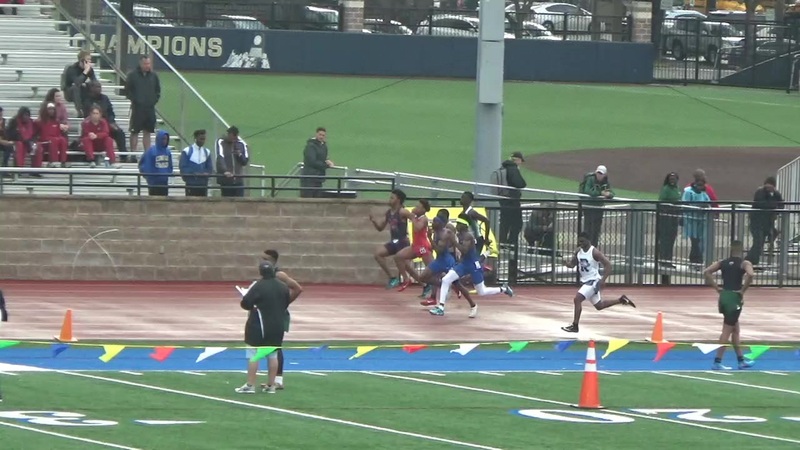 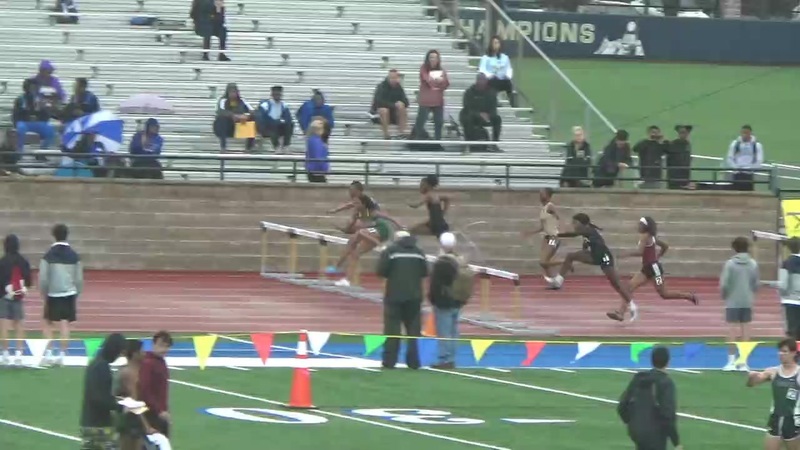 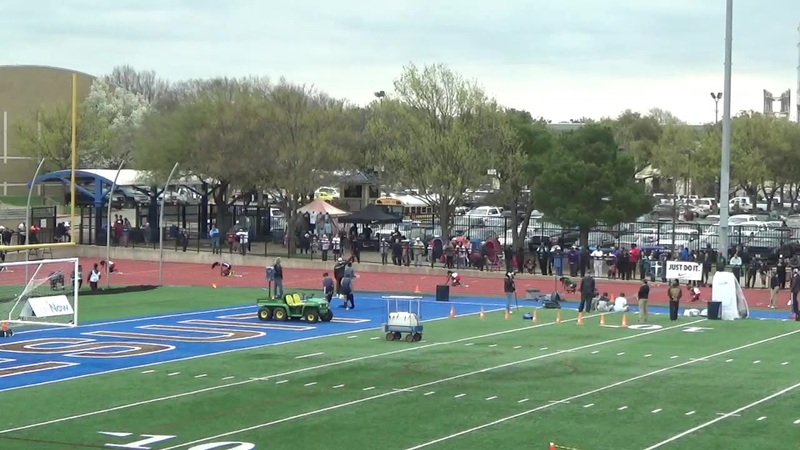 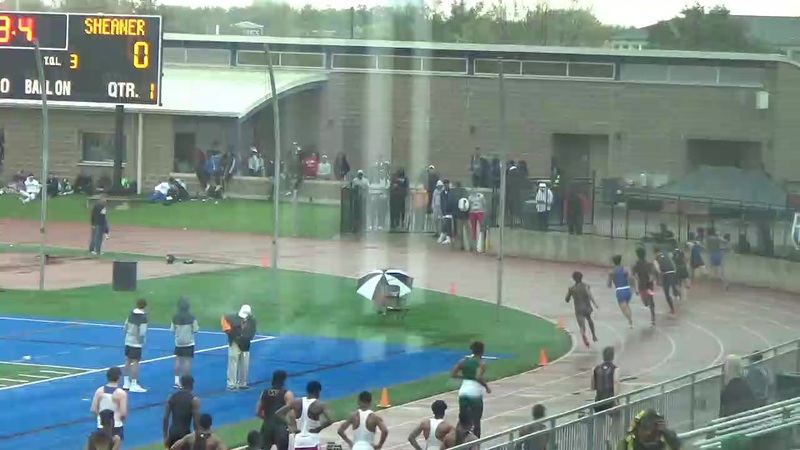 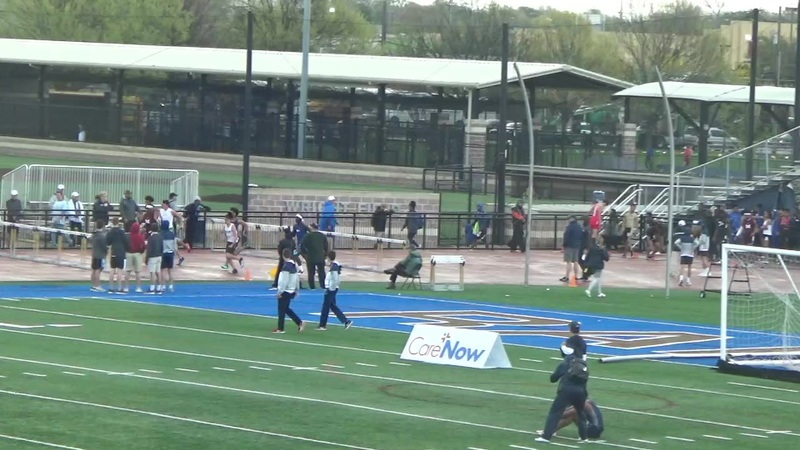 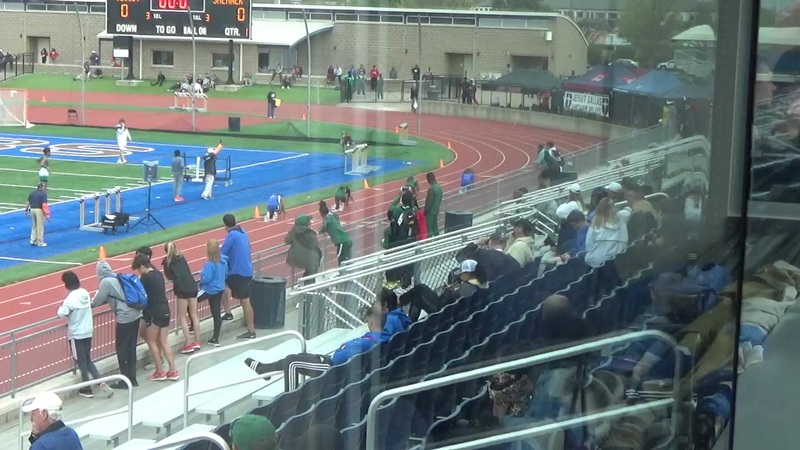 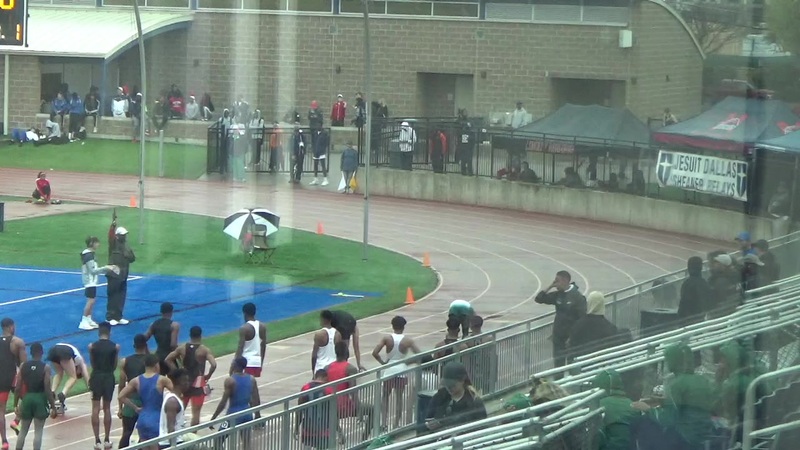 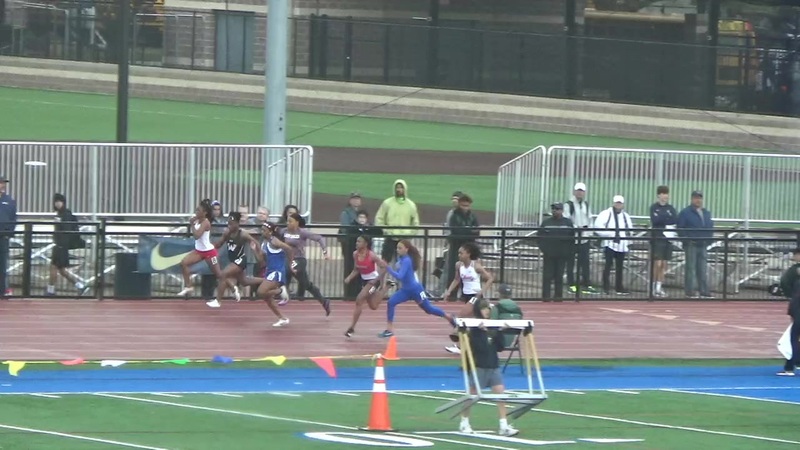 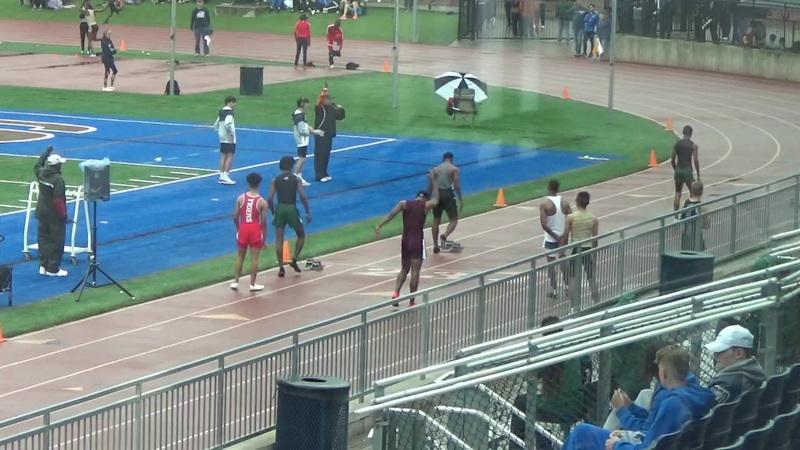 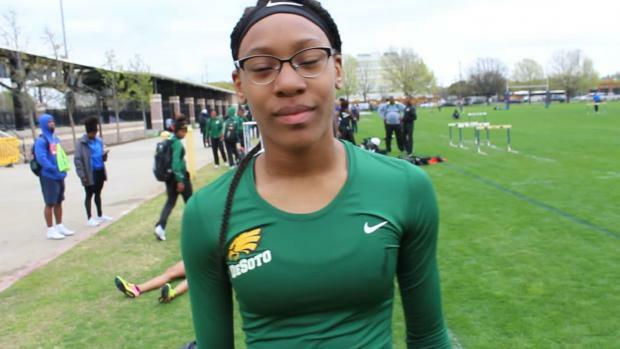 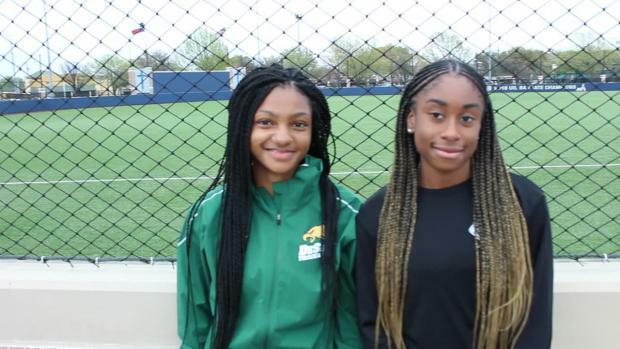 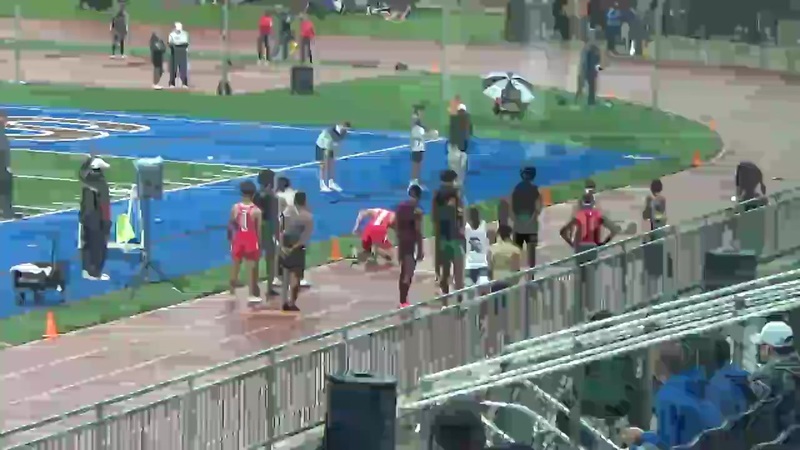 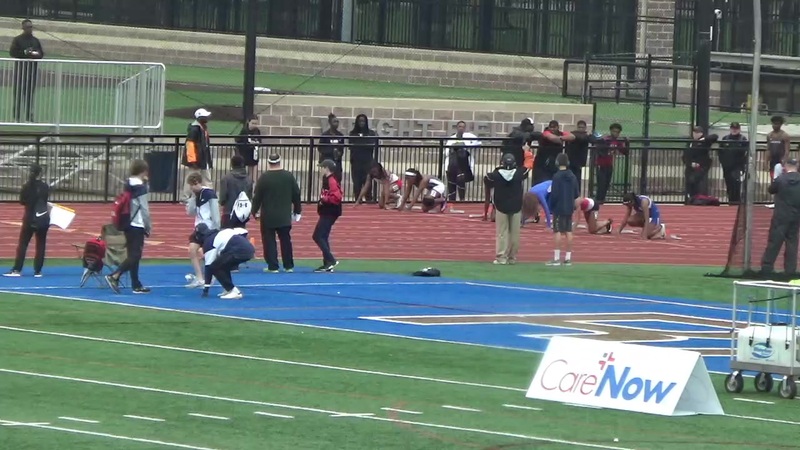 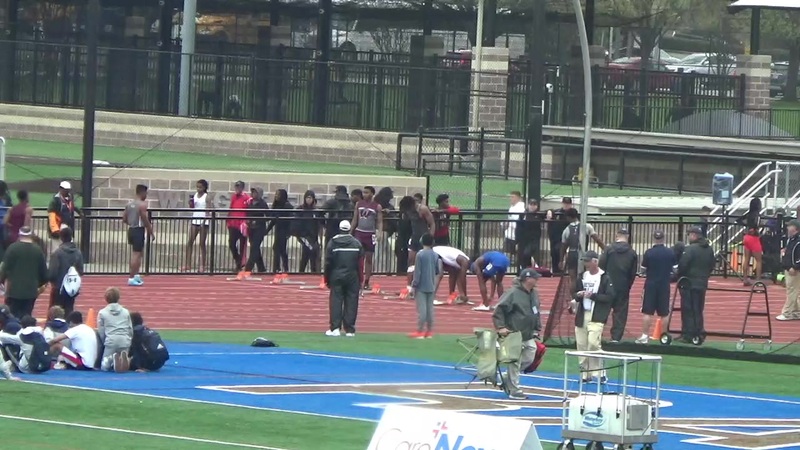 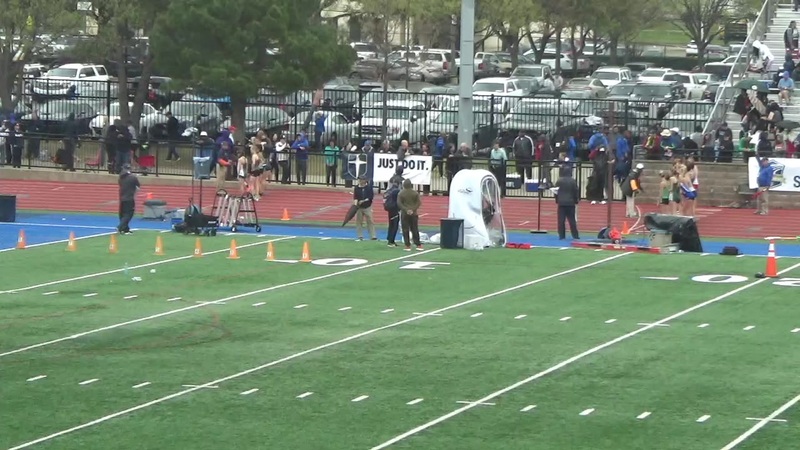 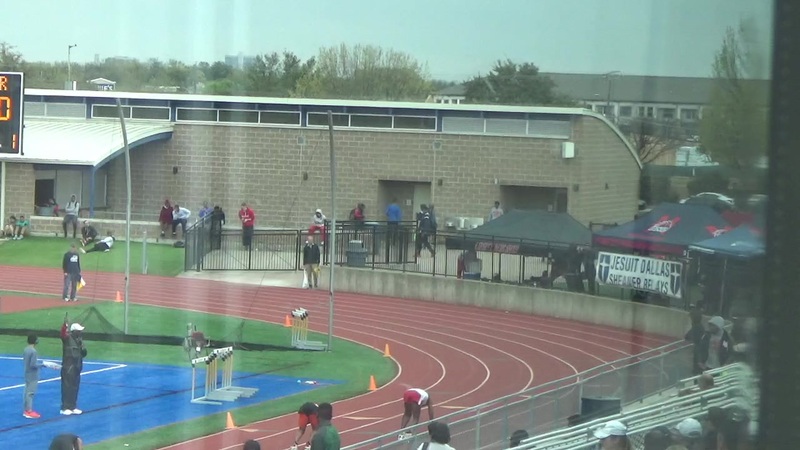 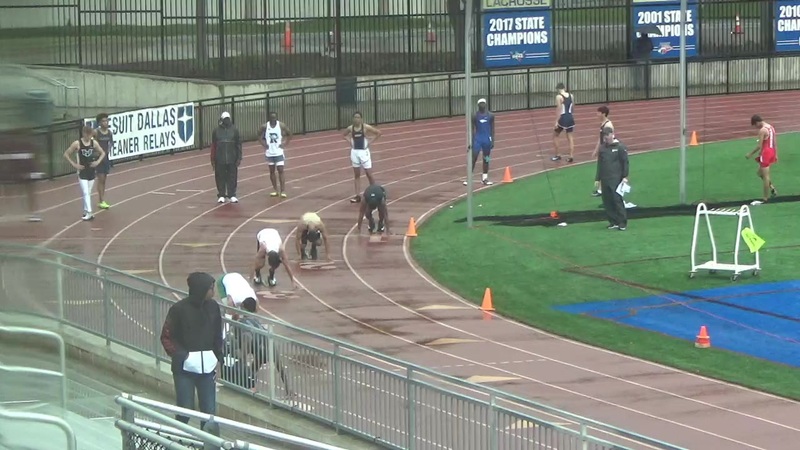 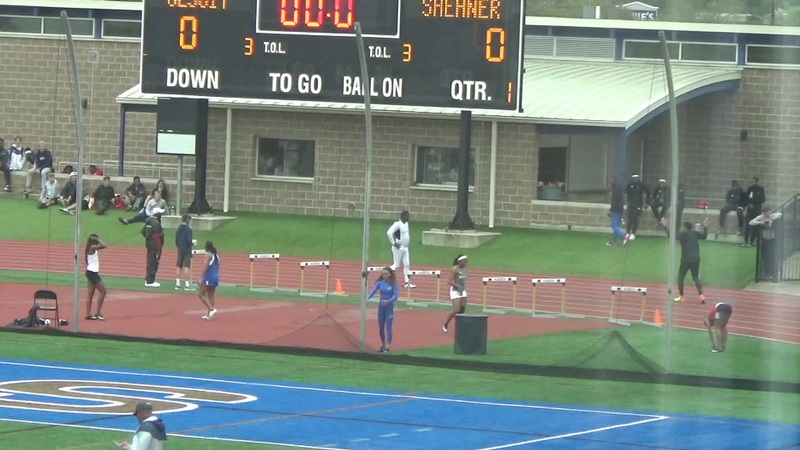 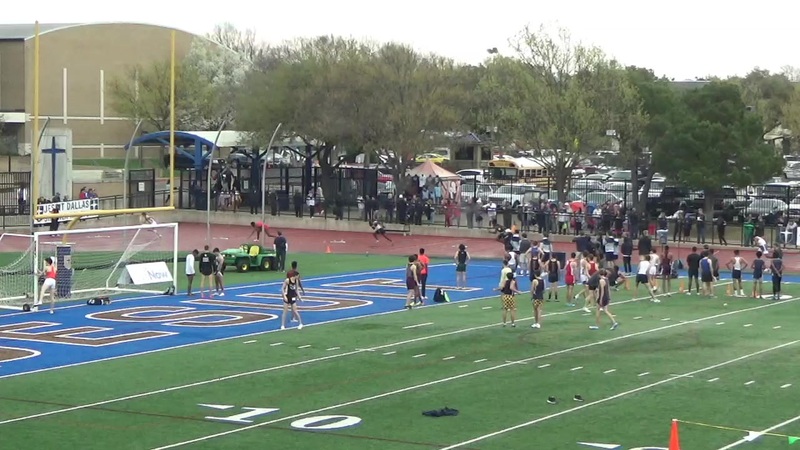 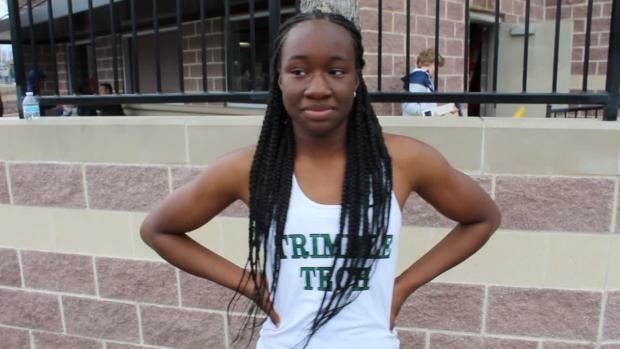 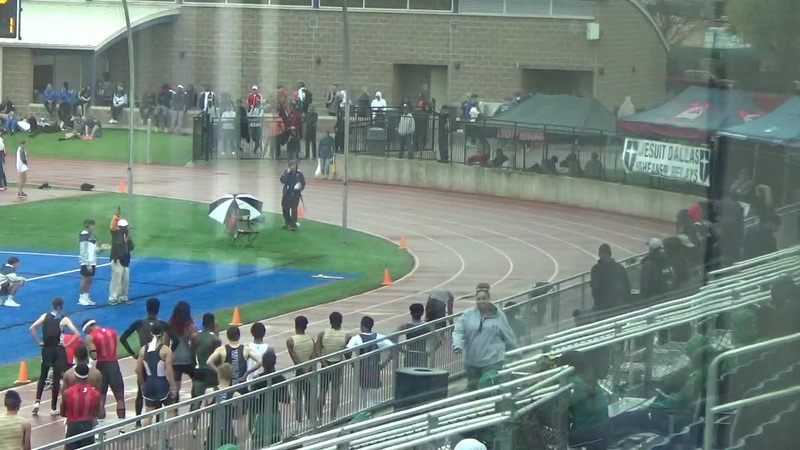 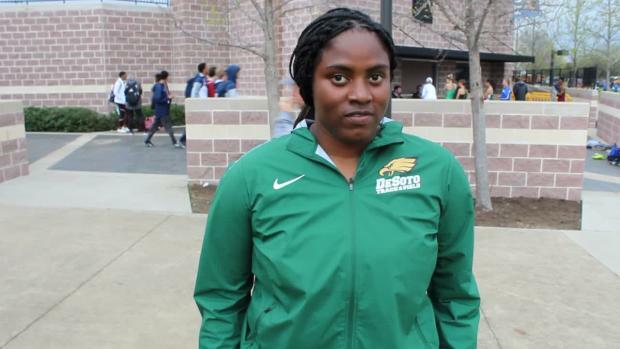 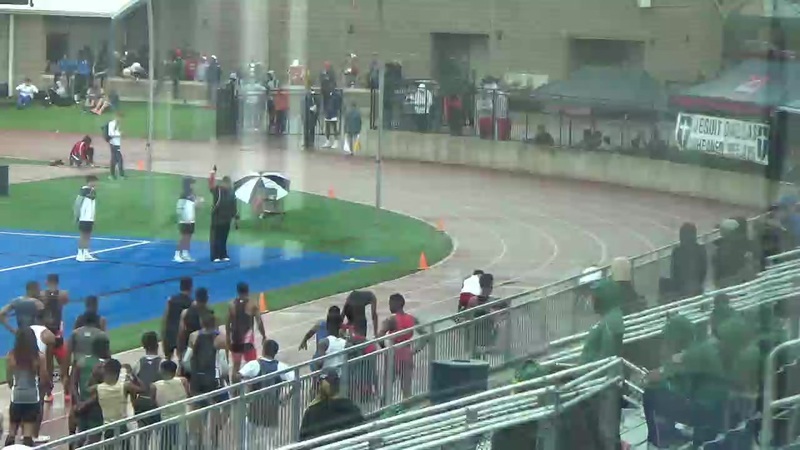 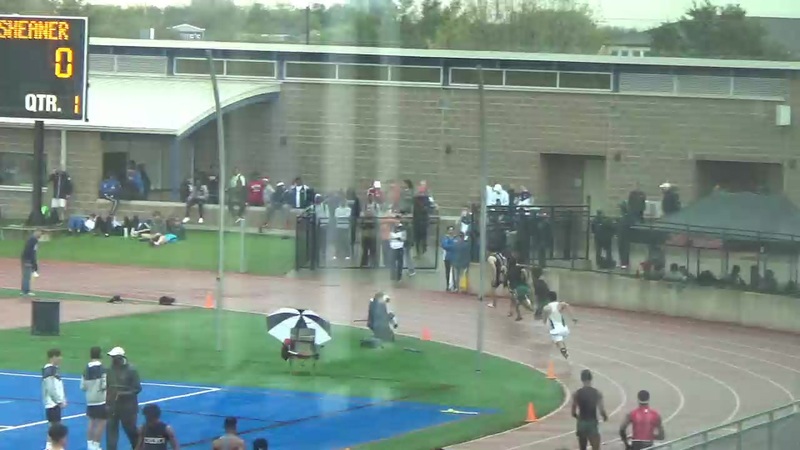 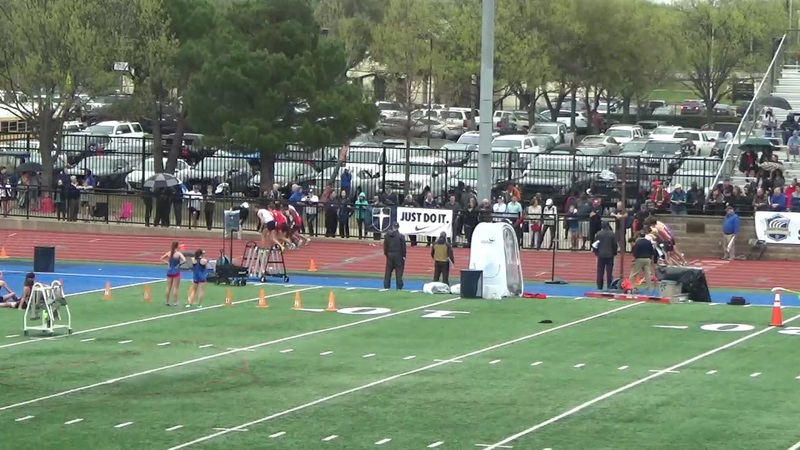 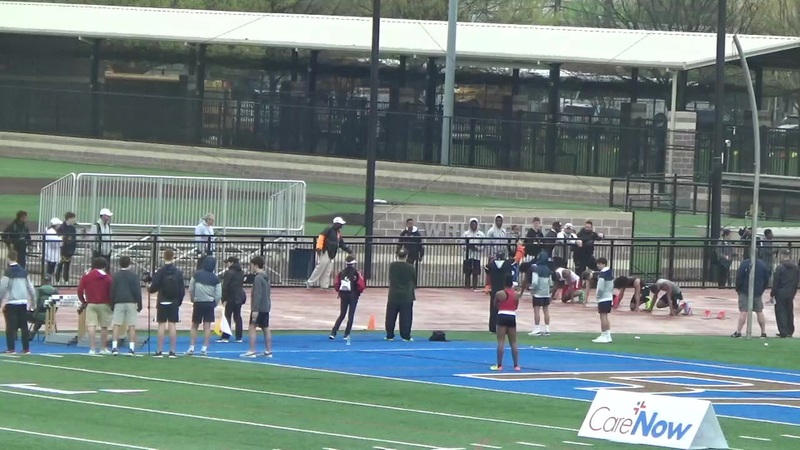 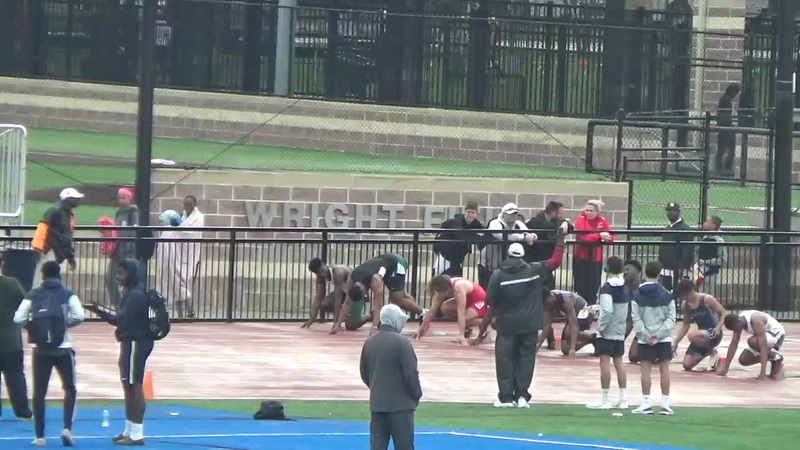 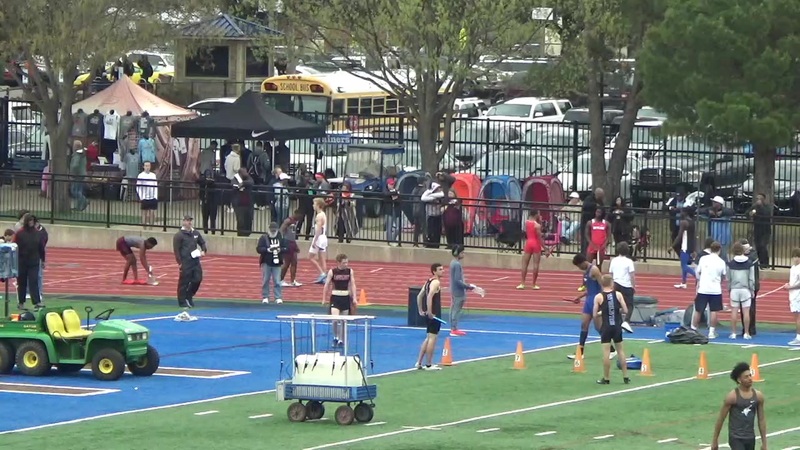 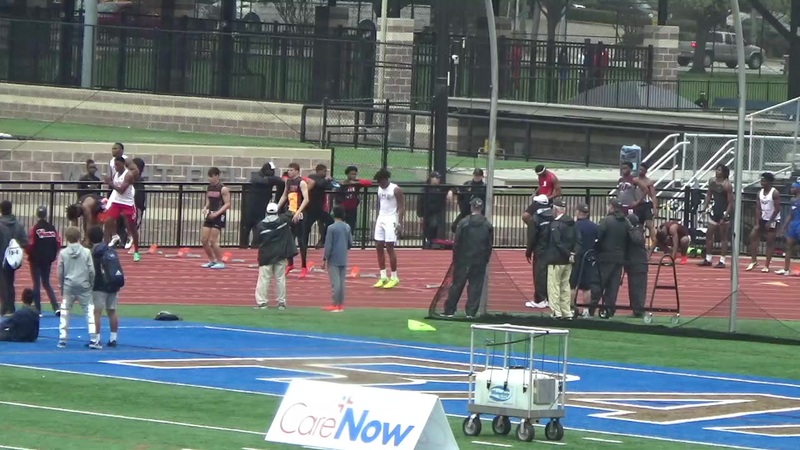 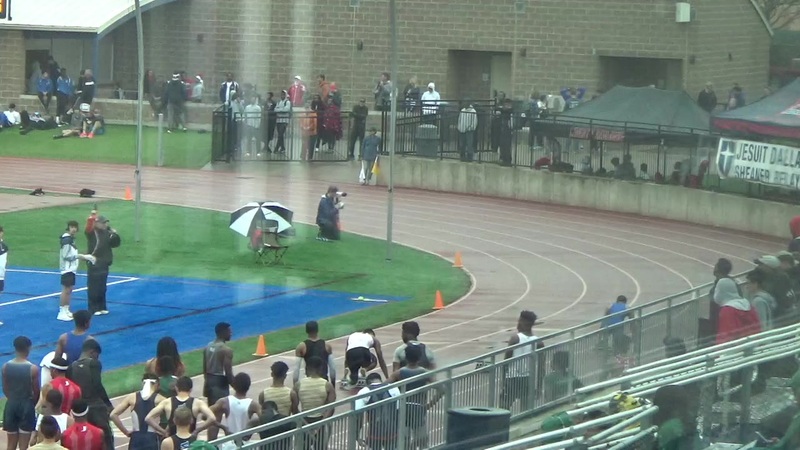 Watch US #1 DeSoto lower their national leading time in the 4x100 relay at Jesuit-Sheaner. 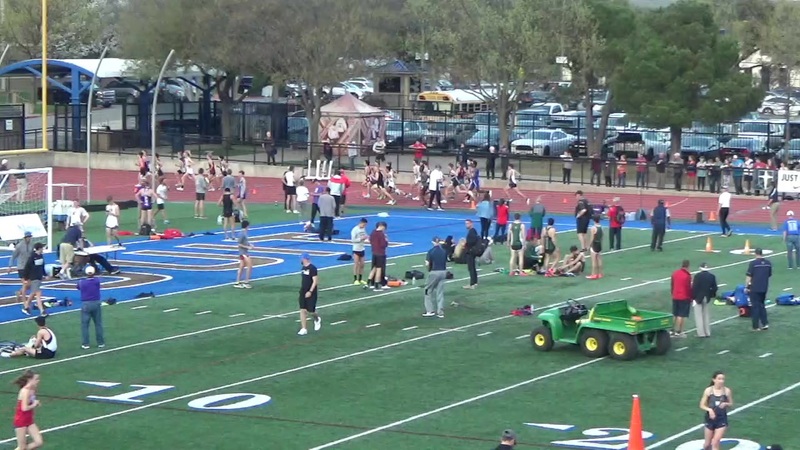 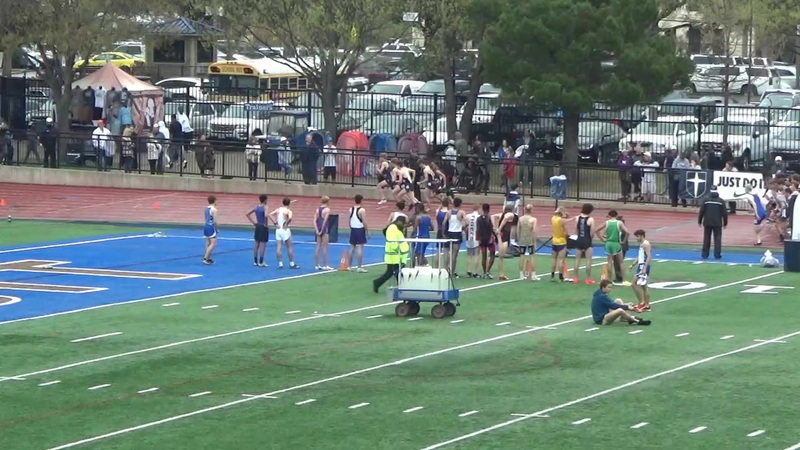 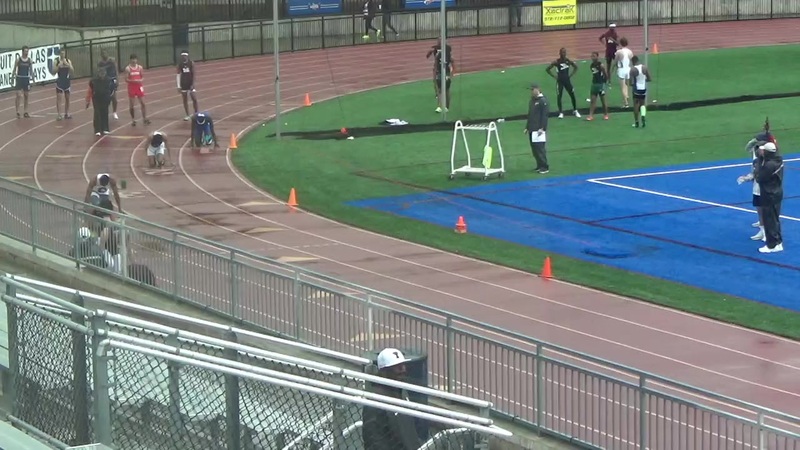 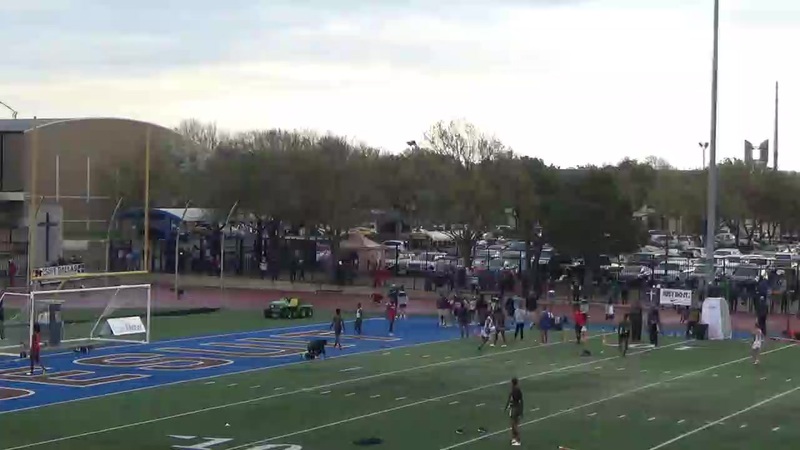 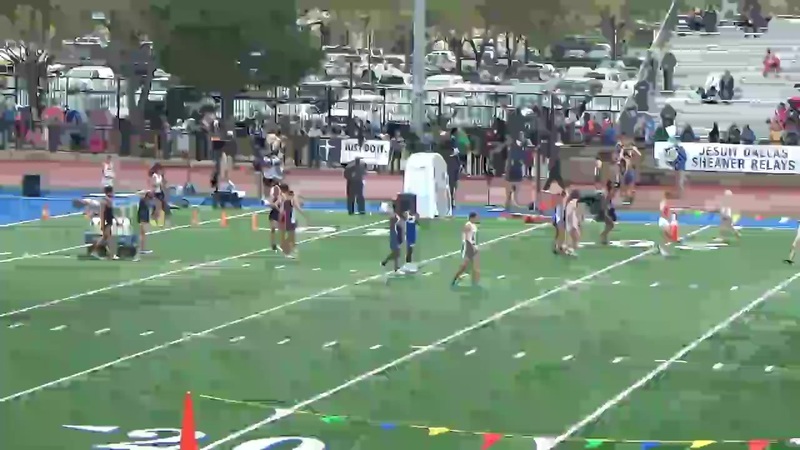 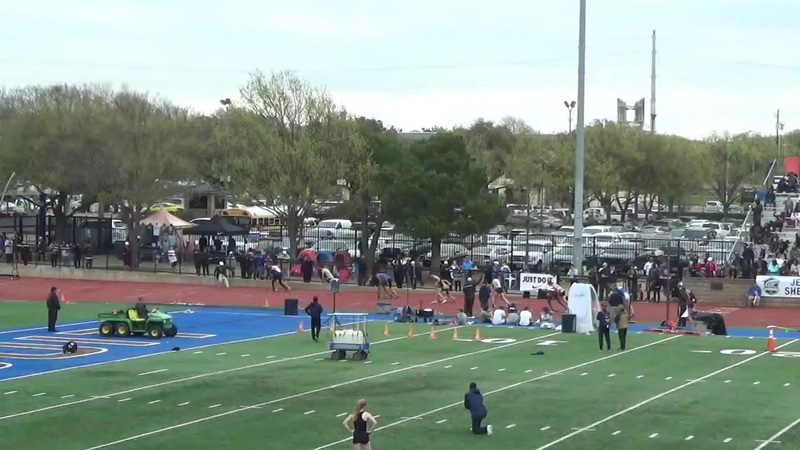 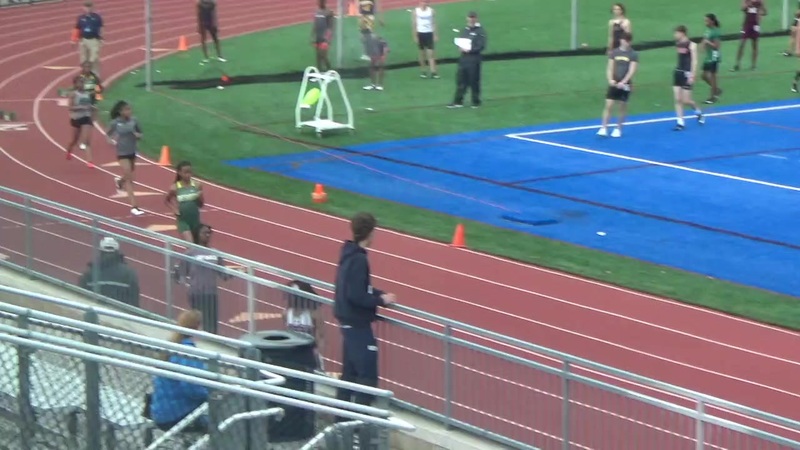 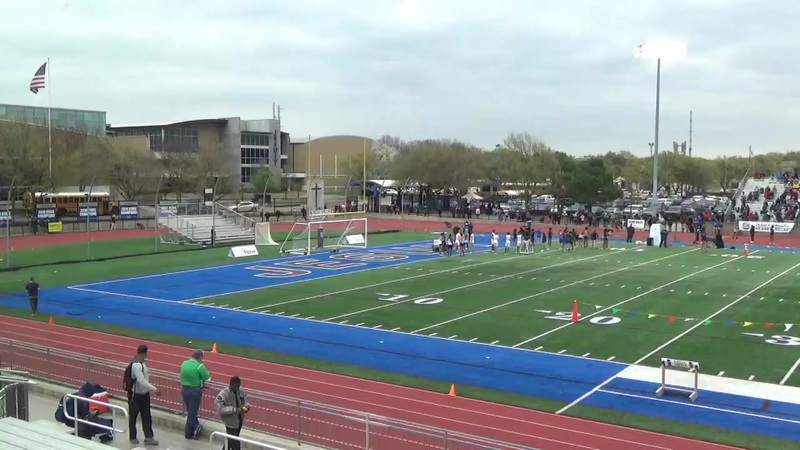 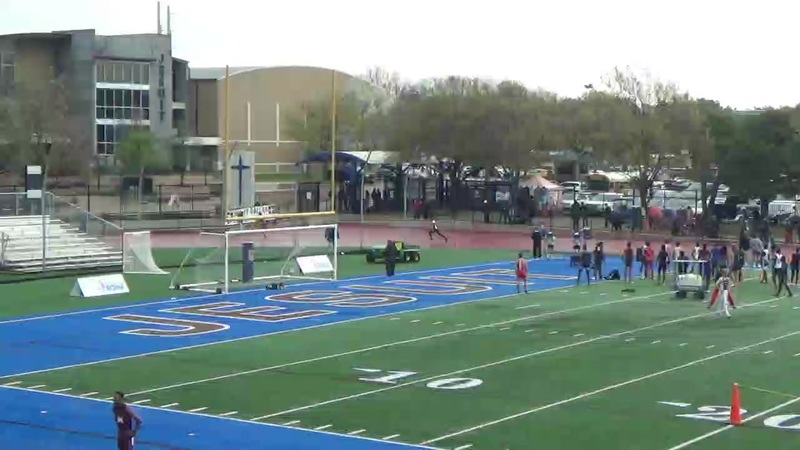 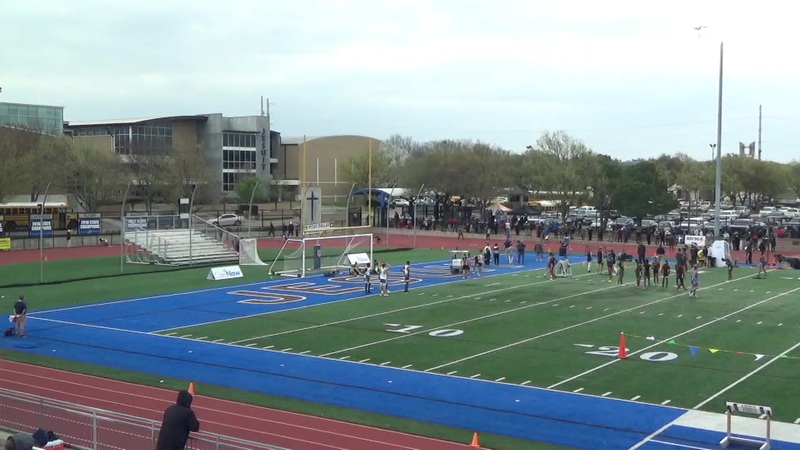 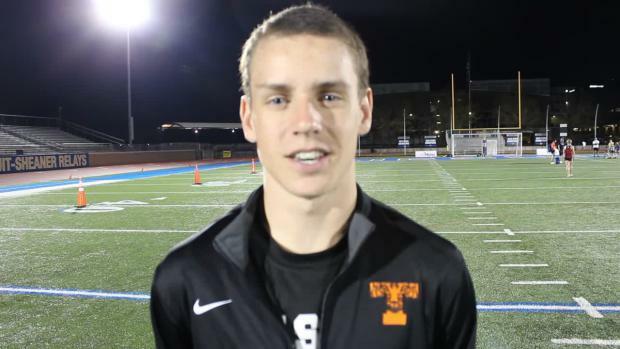 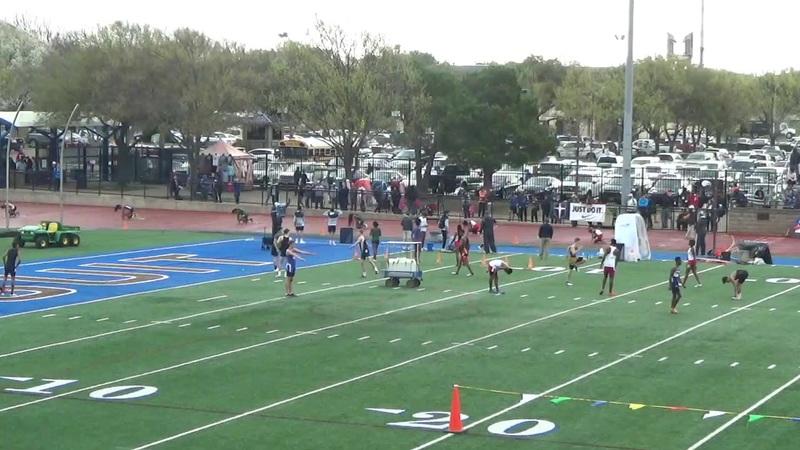 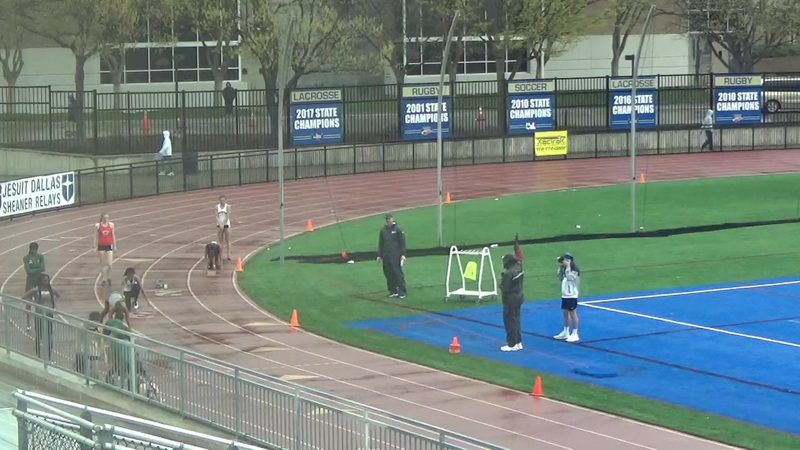 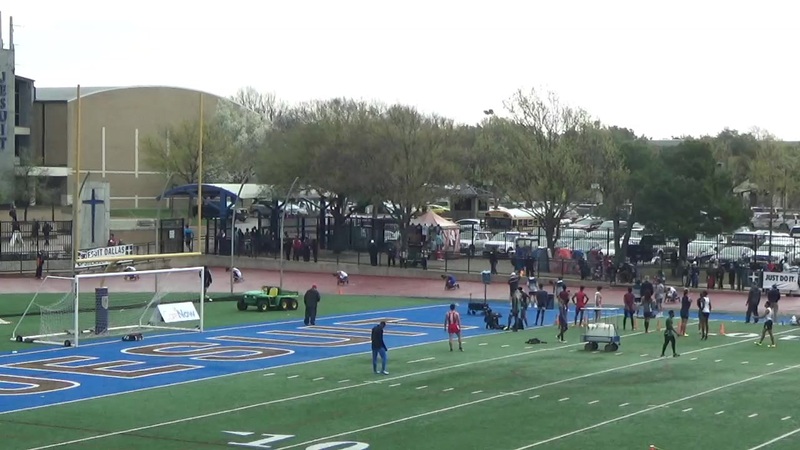 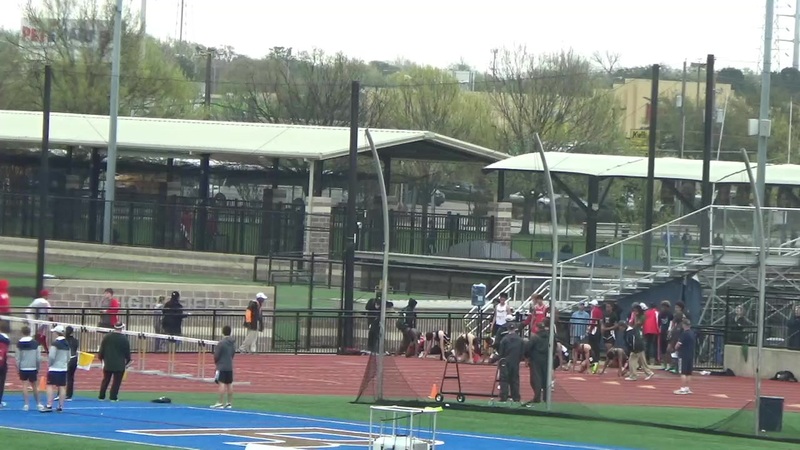 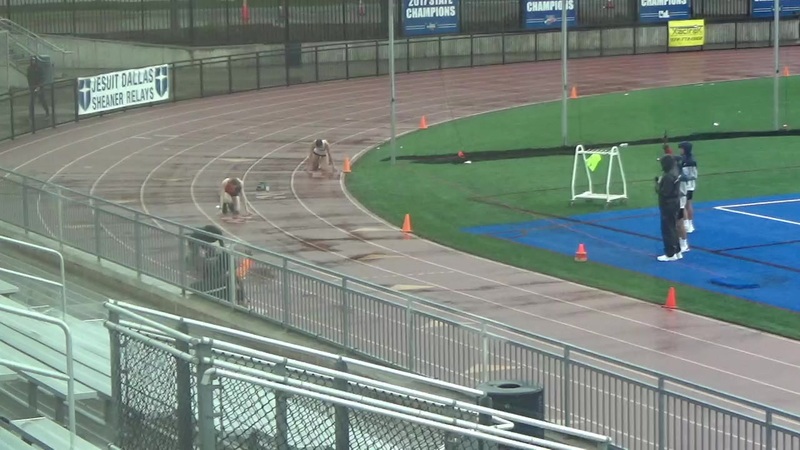 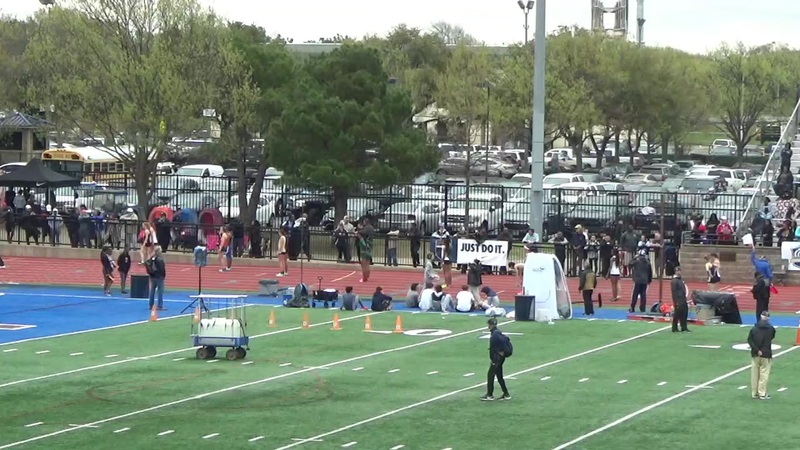 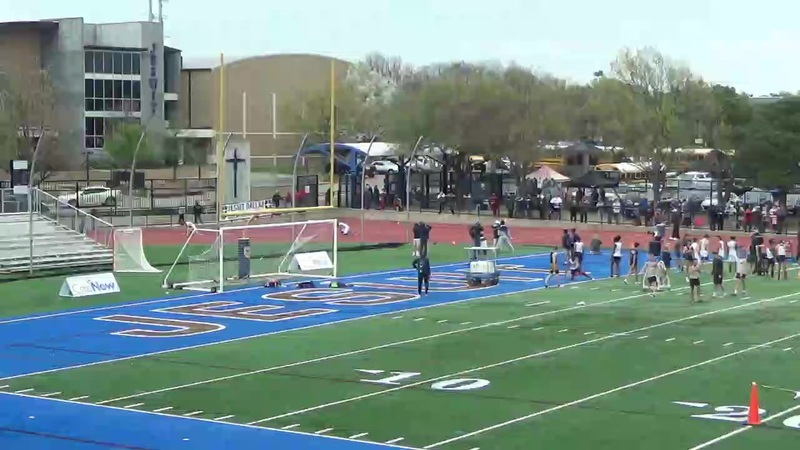 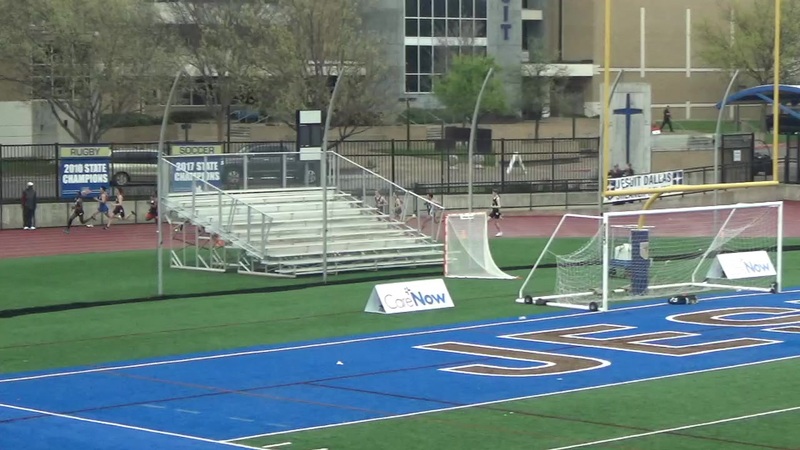 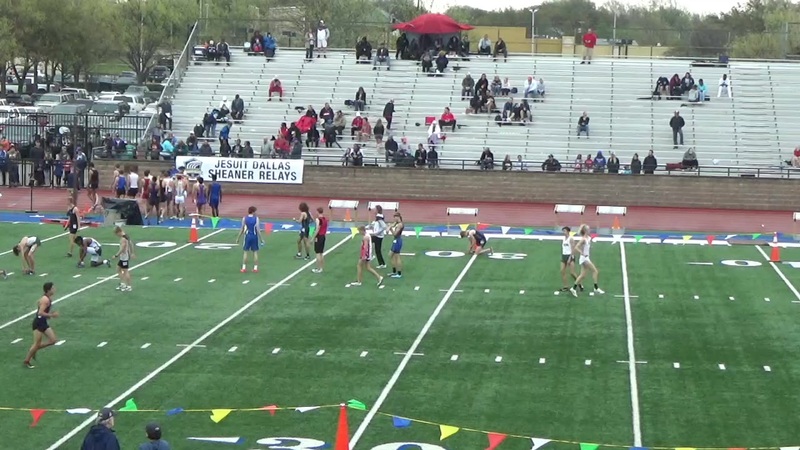 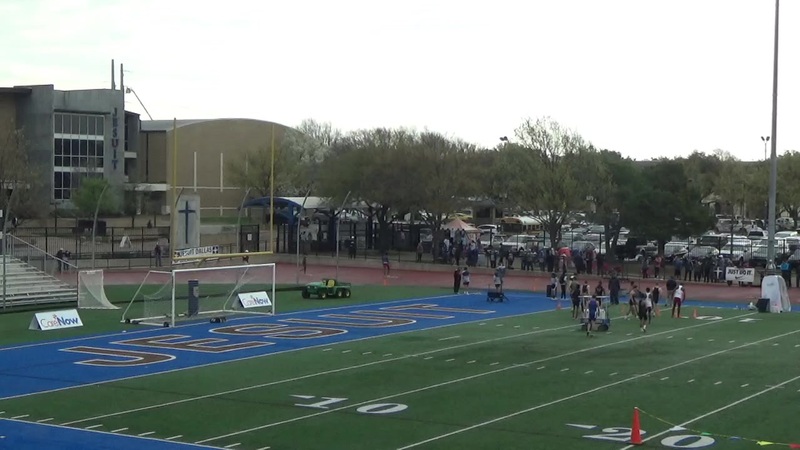 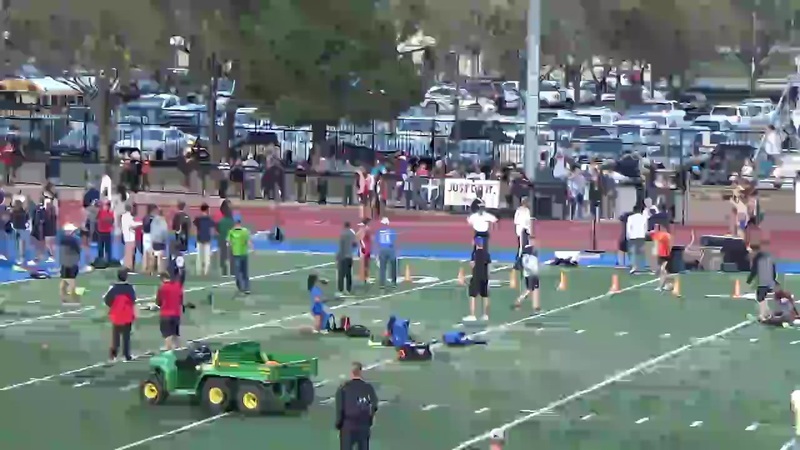 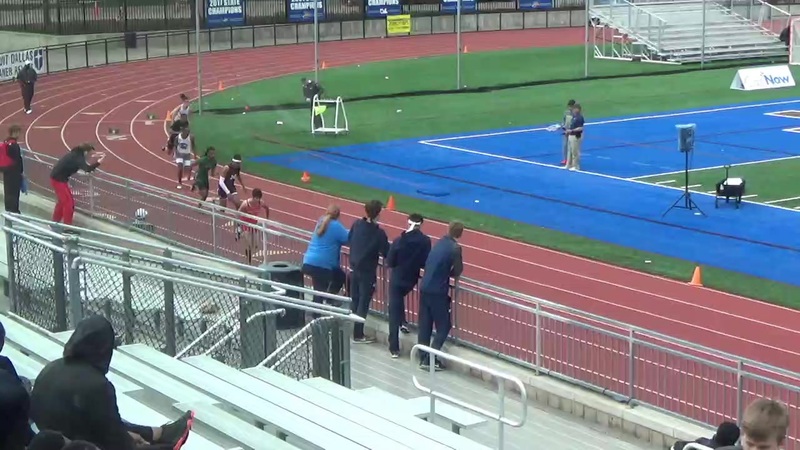 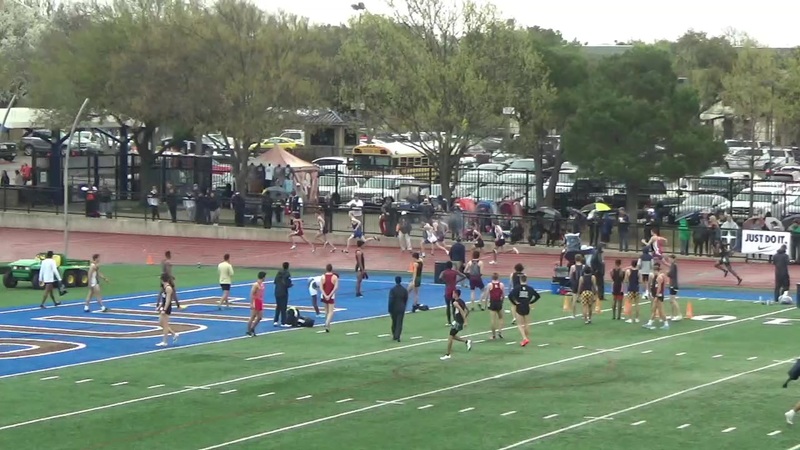 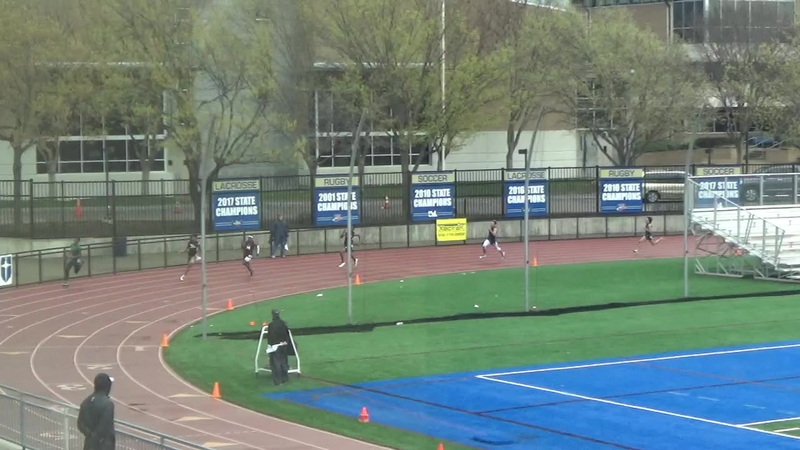 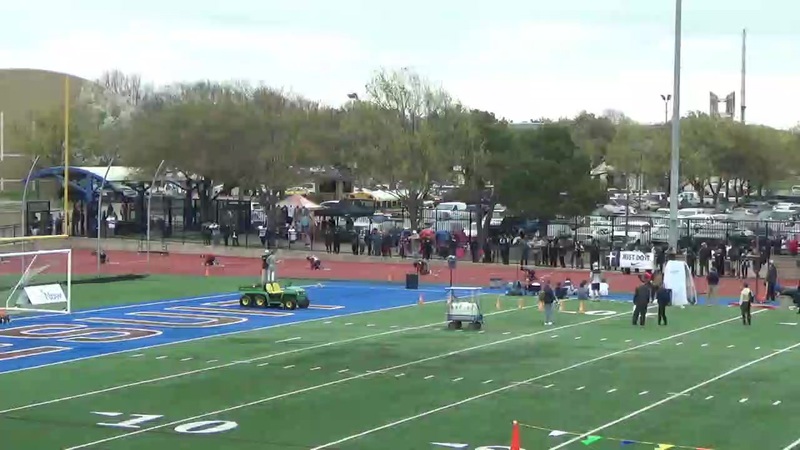 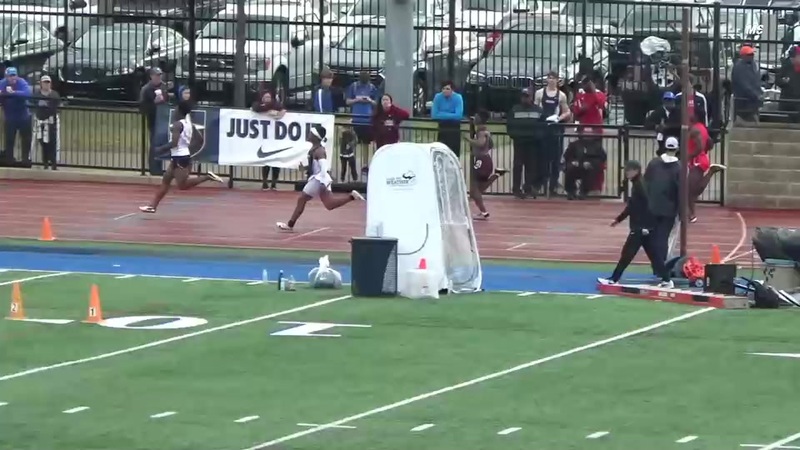 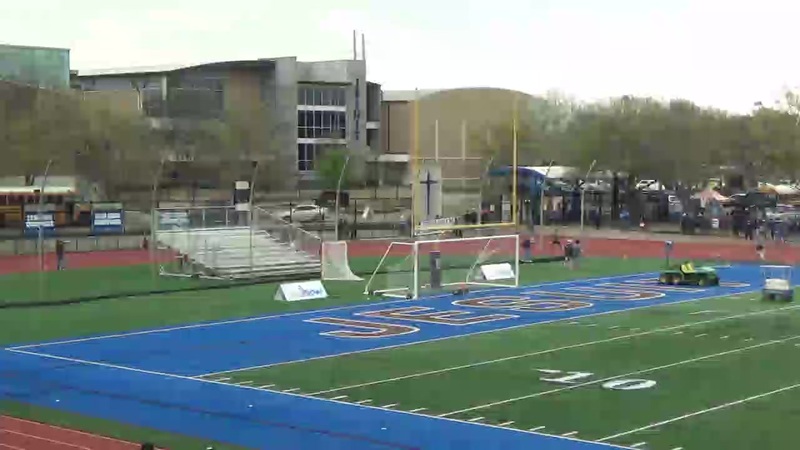 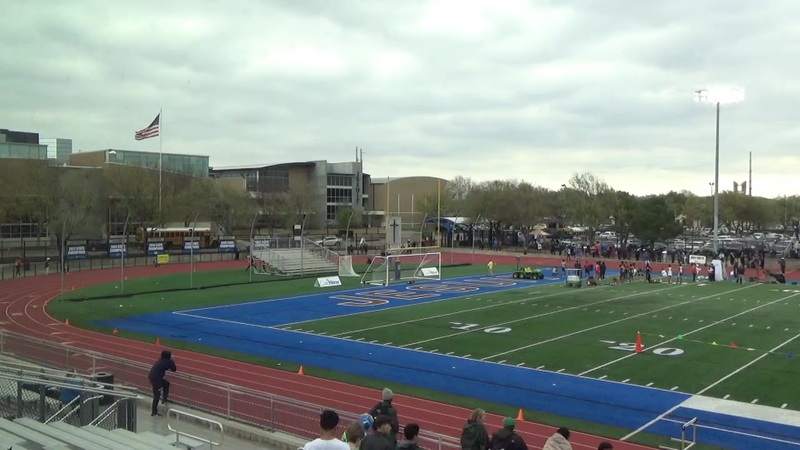 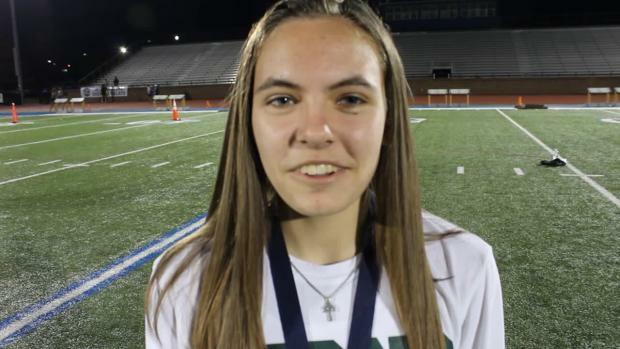 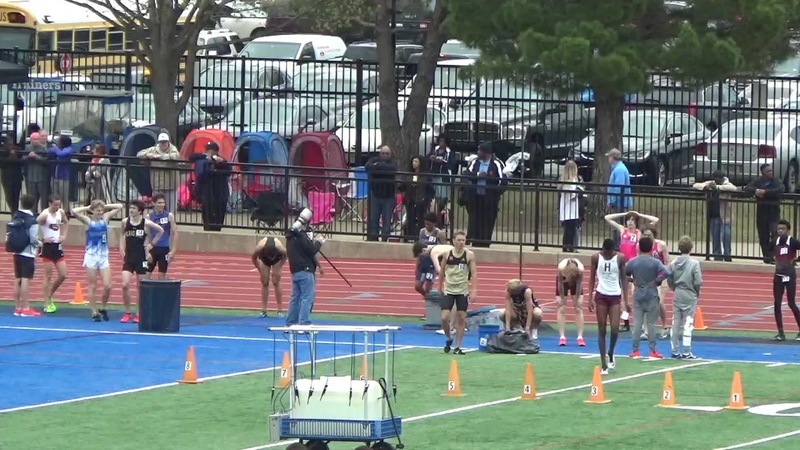 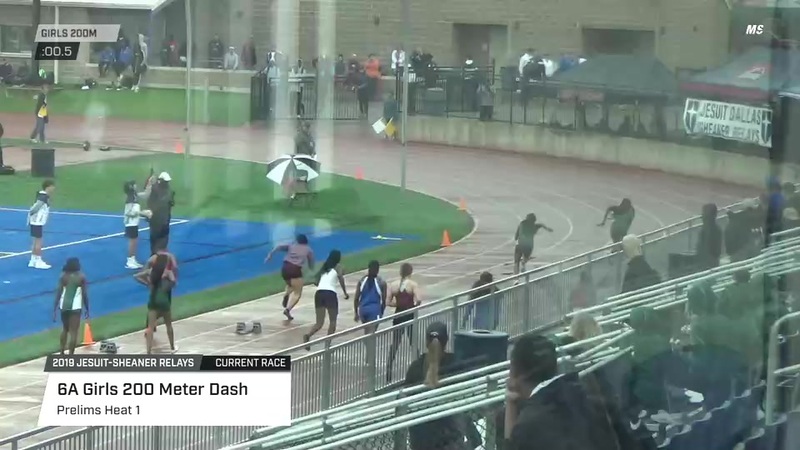 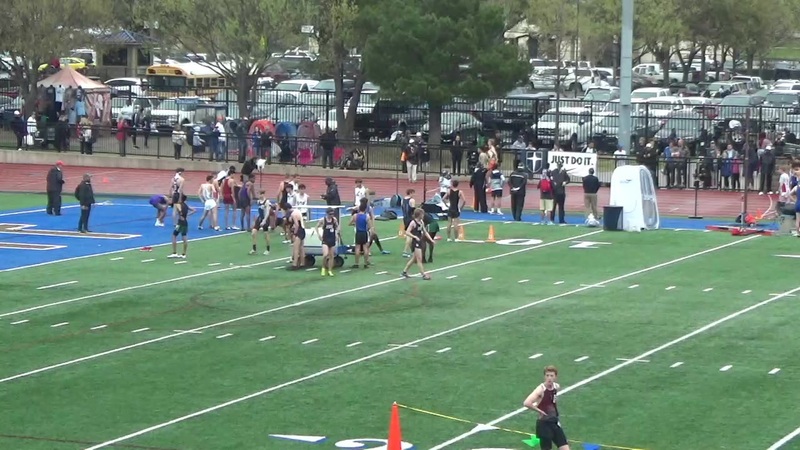 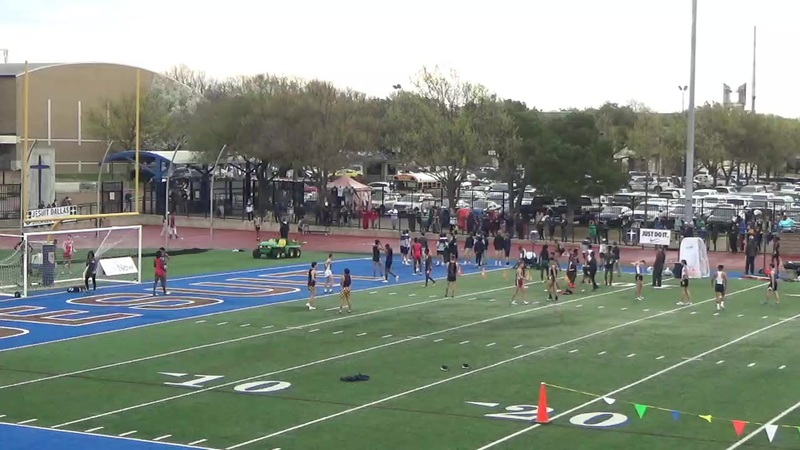 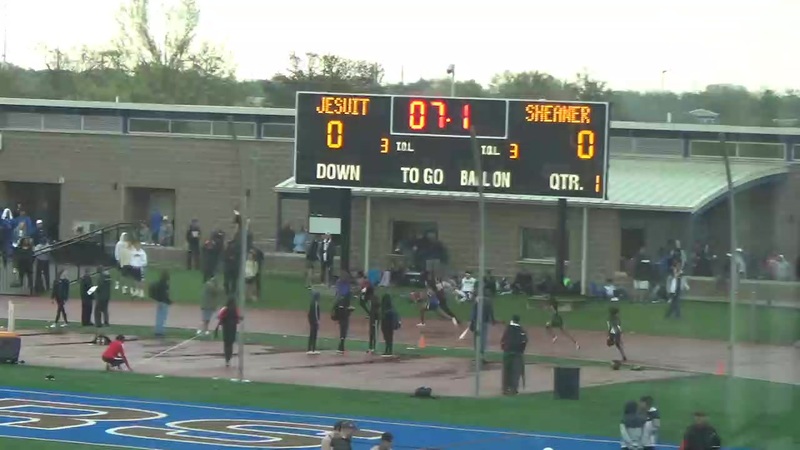 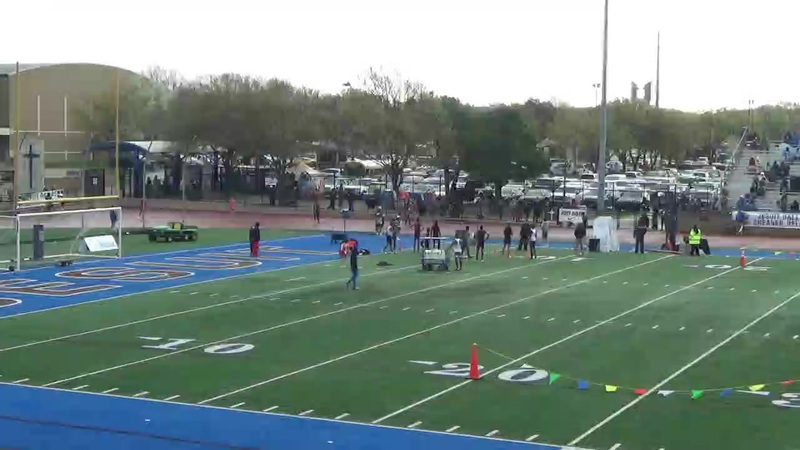 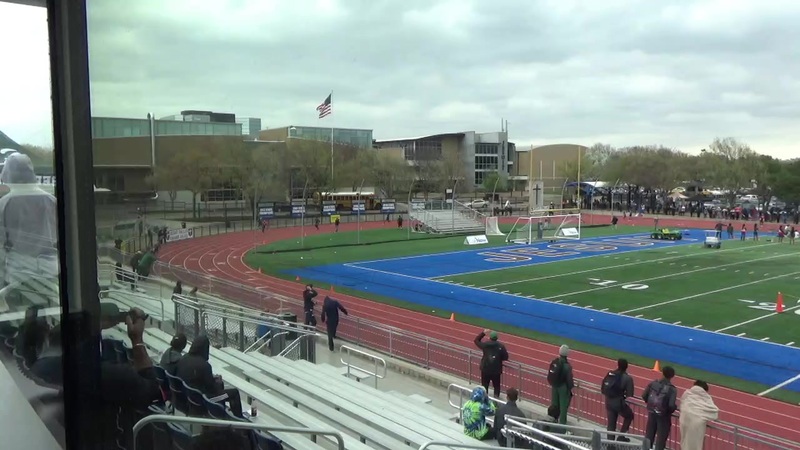 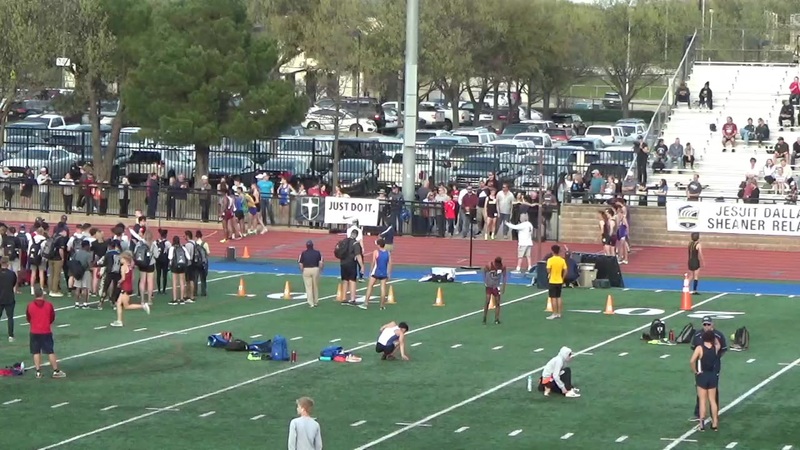 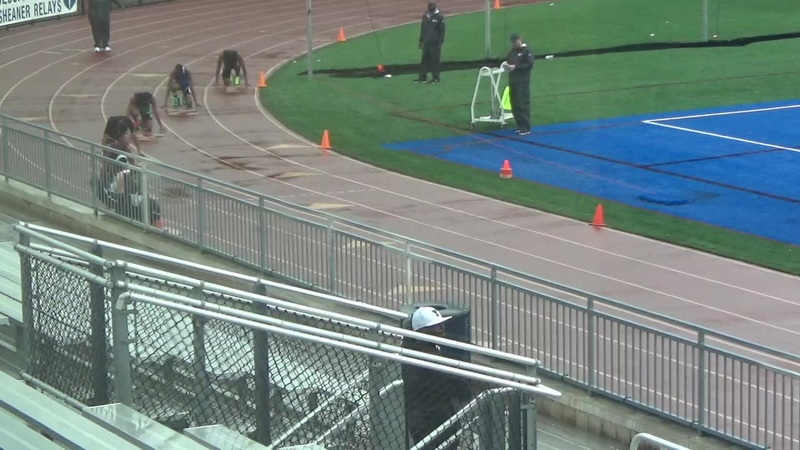 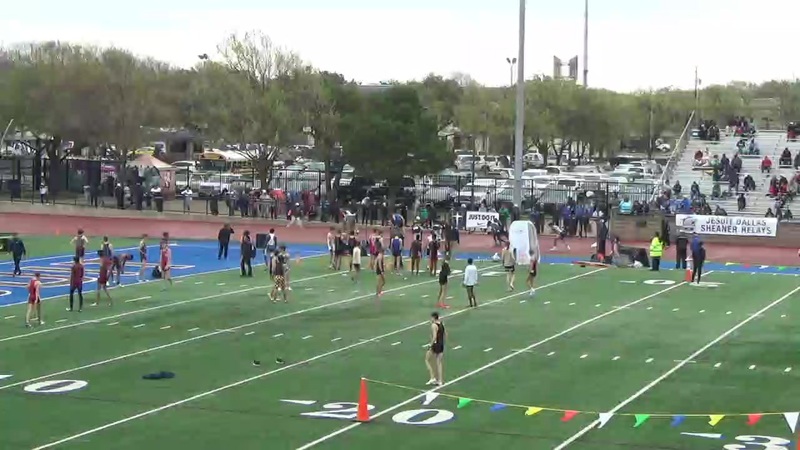 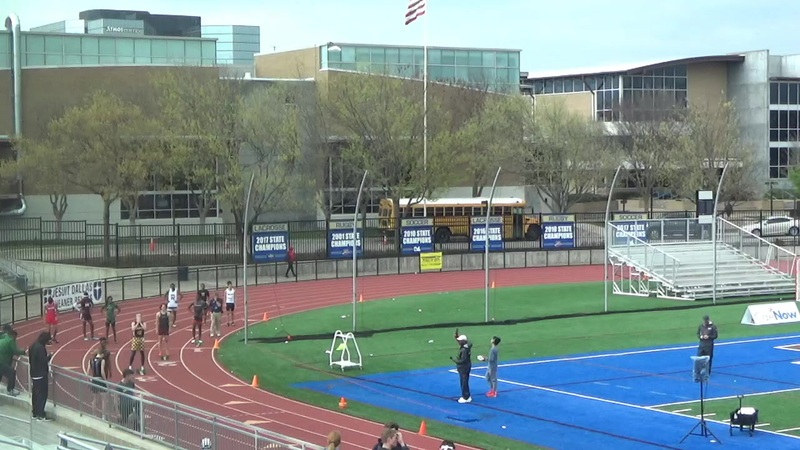 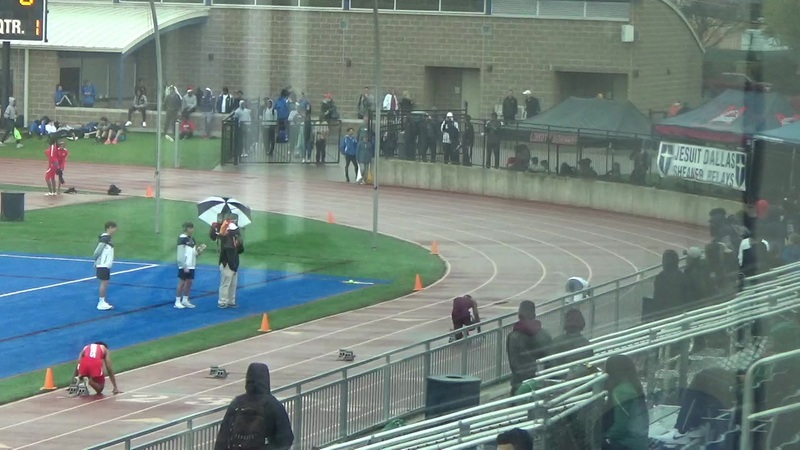 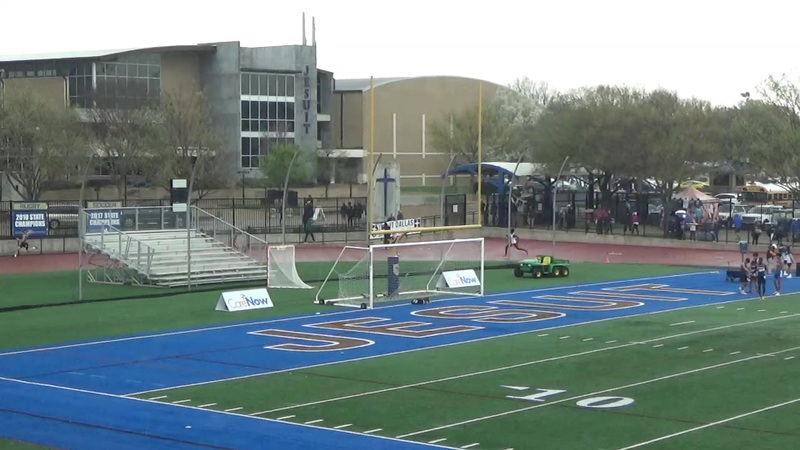 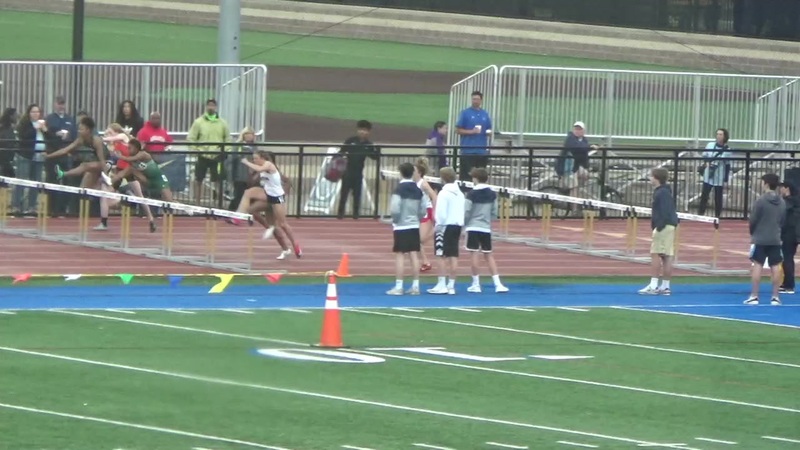 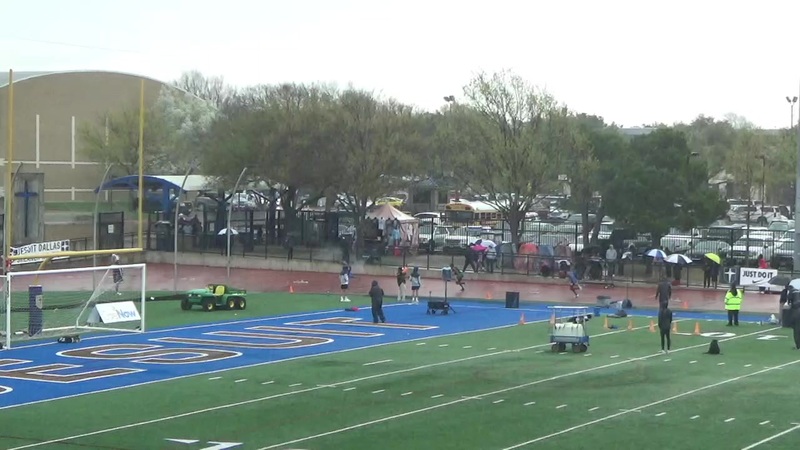 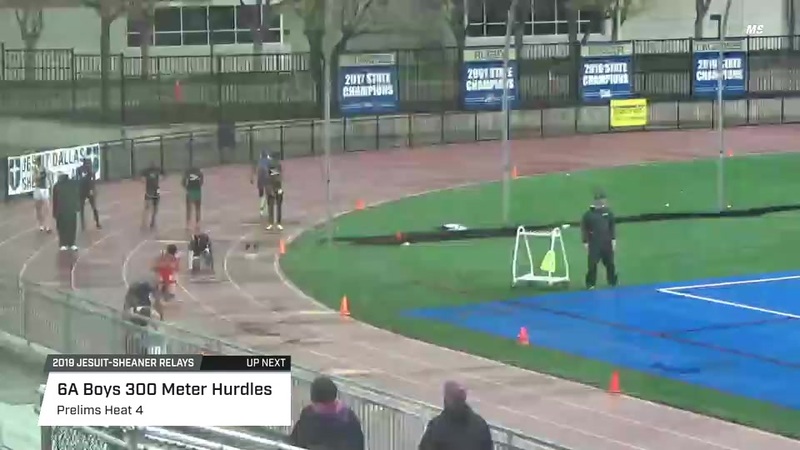 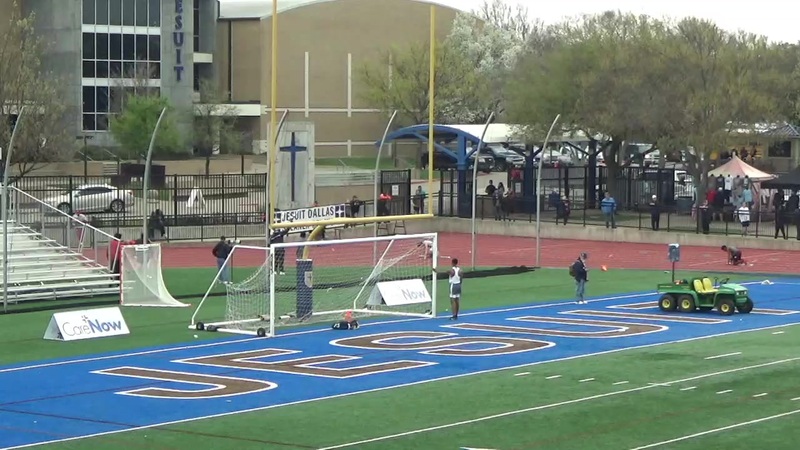 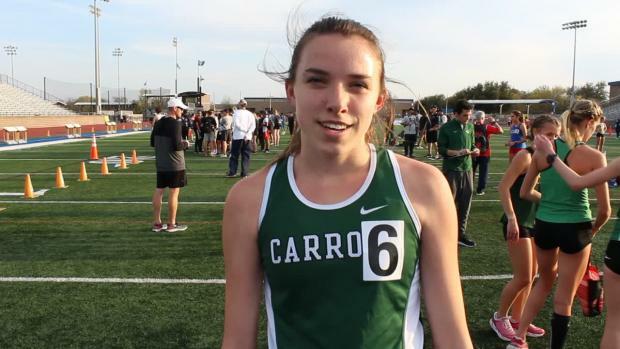 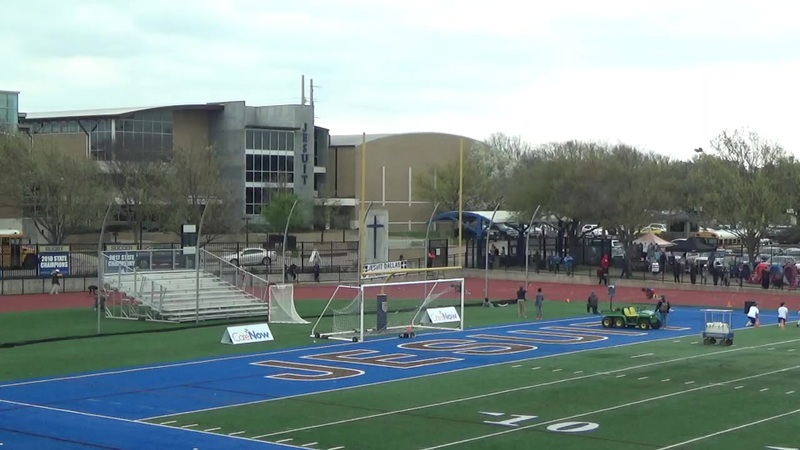 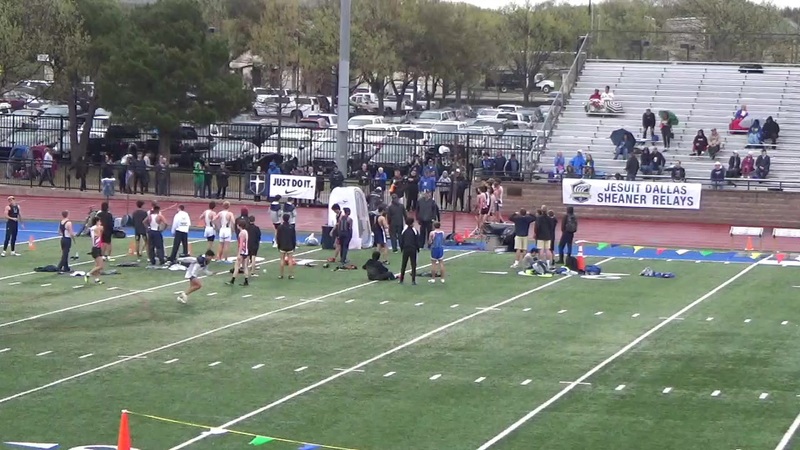 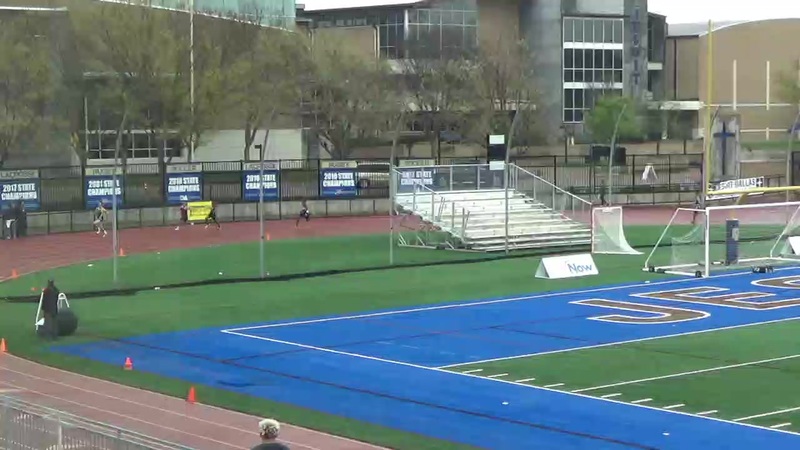 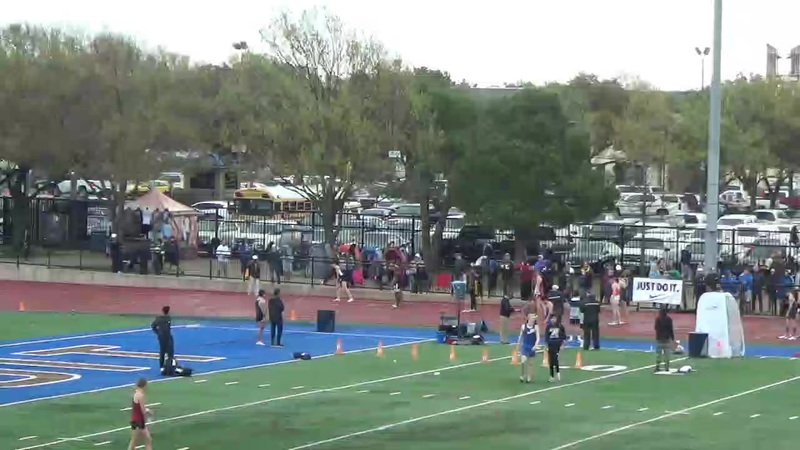 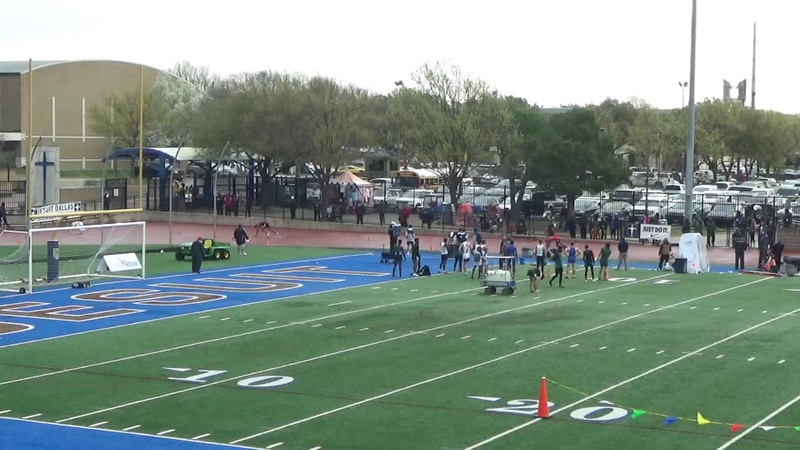 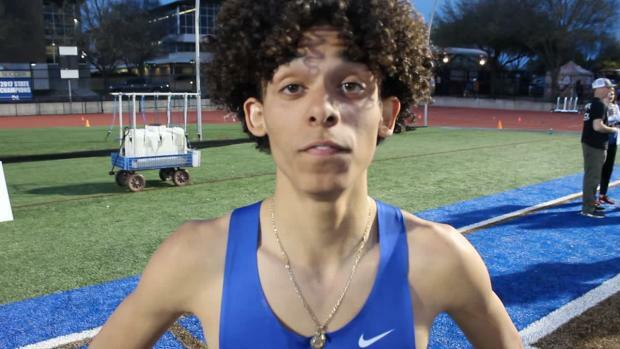 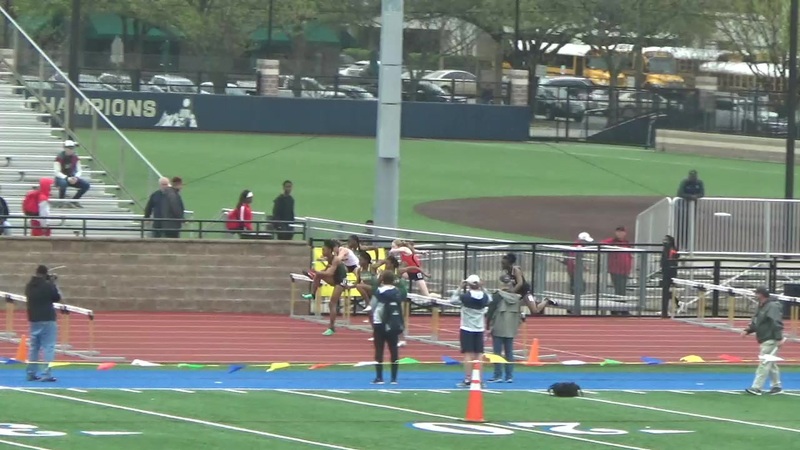 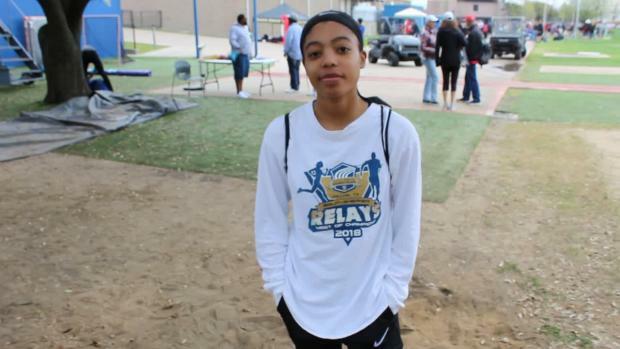 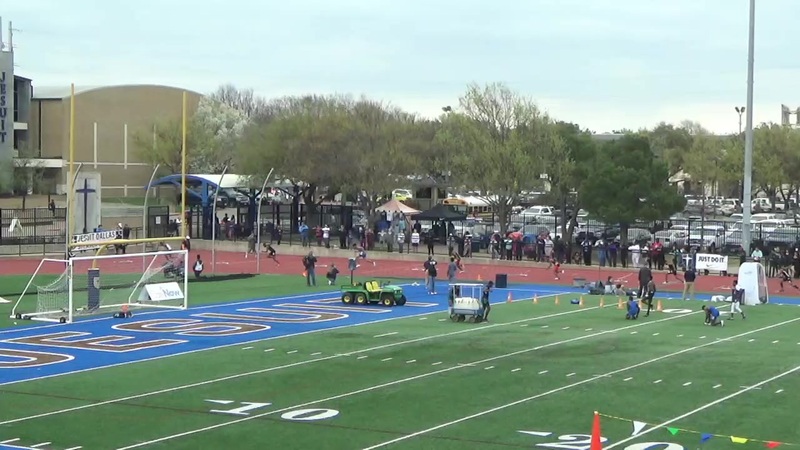 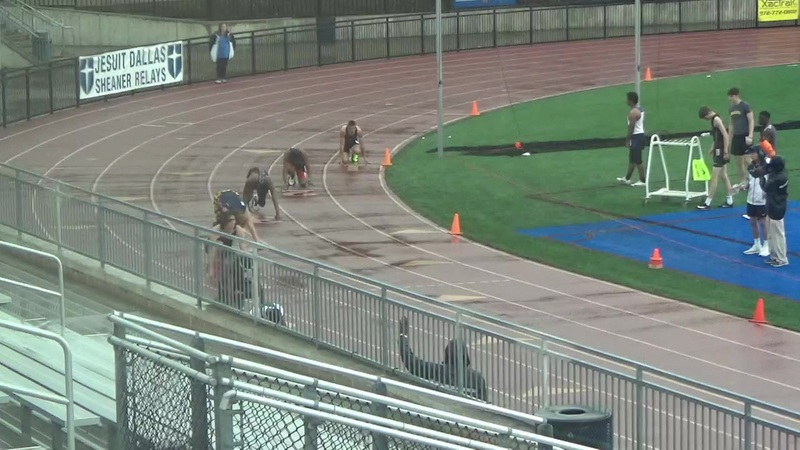 Watch a loaded girls 800m finals at the Jesuit-Sheaner Relays. 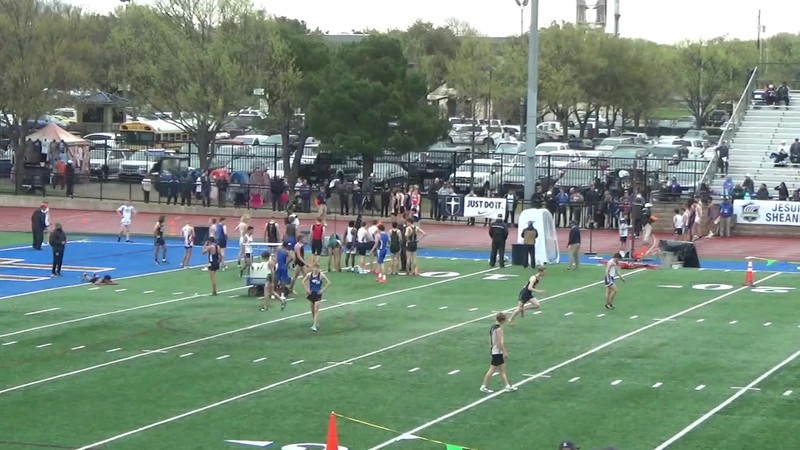 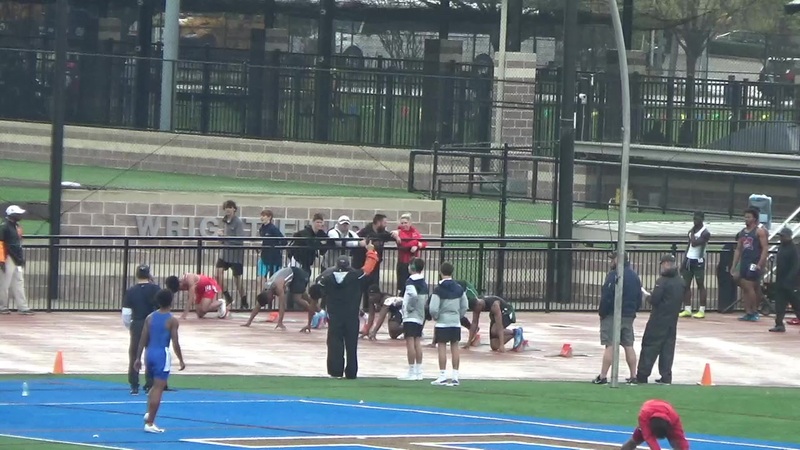 Race videos and the photo album by Stuart Kantor from outstanding Jesuit-Sheaner Relays are available to view.